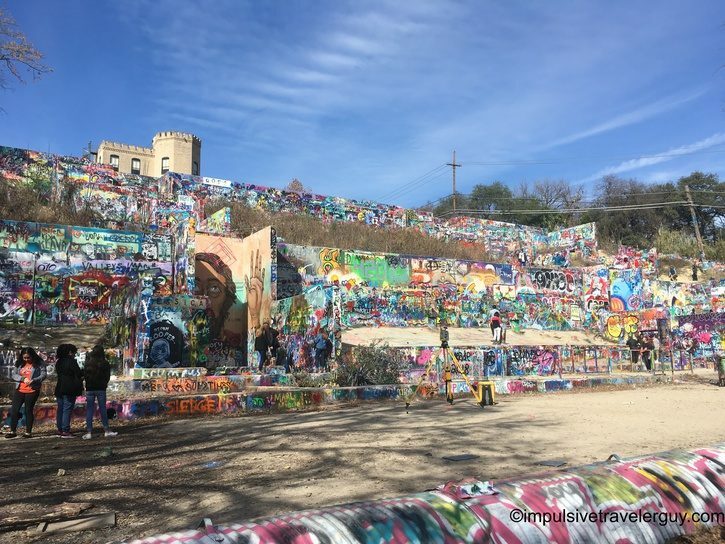 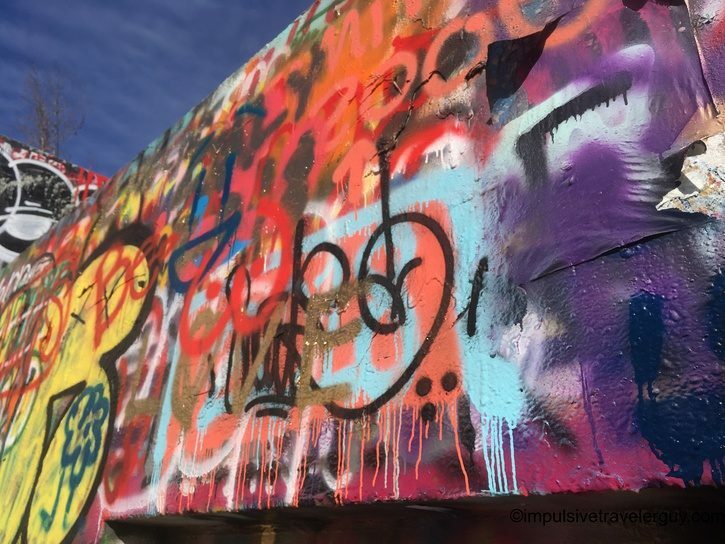 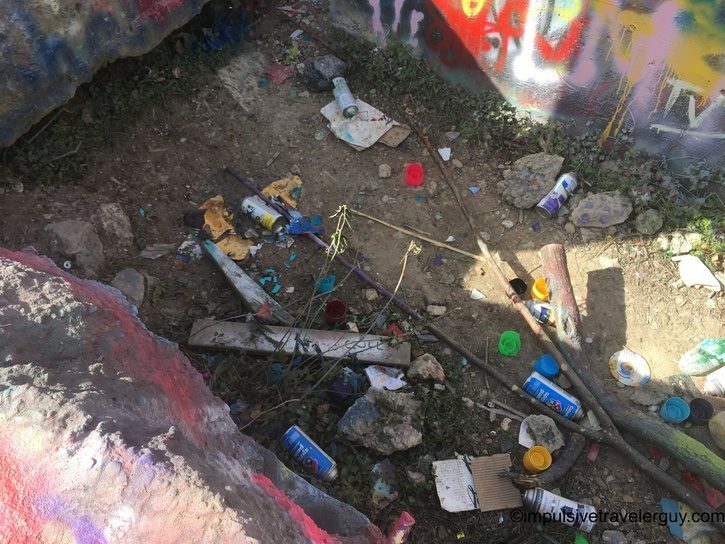 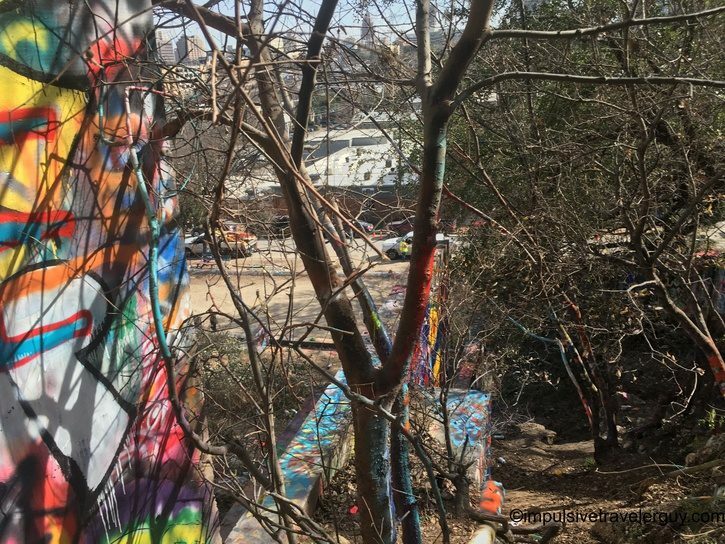 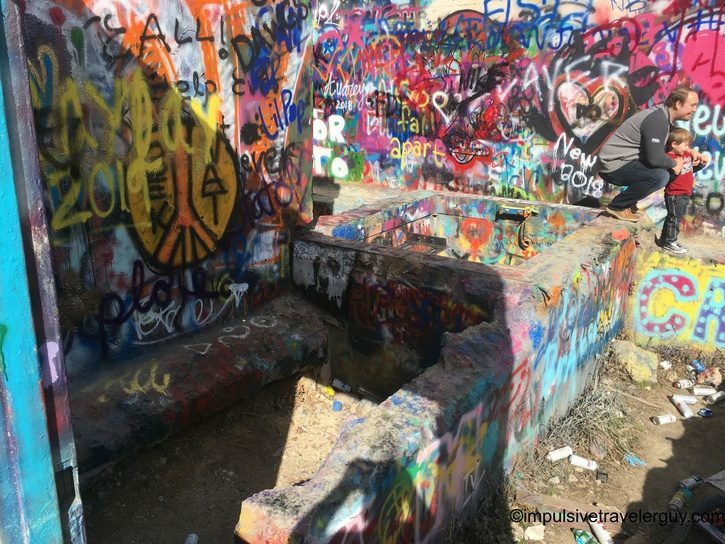 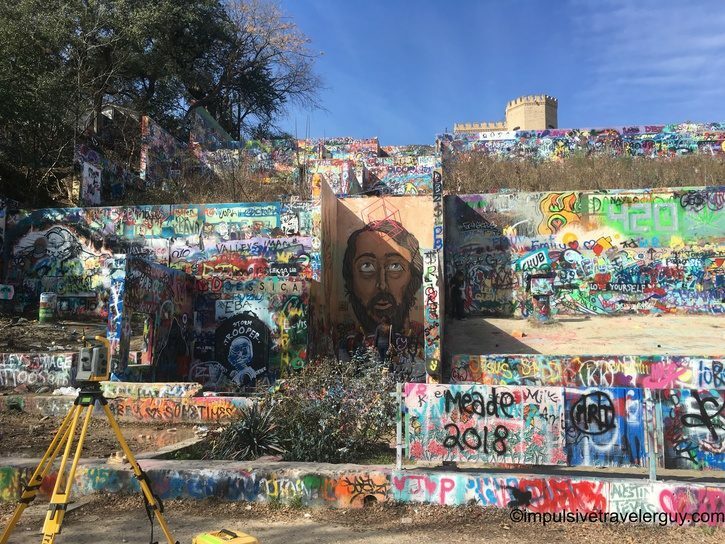 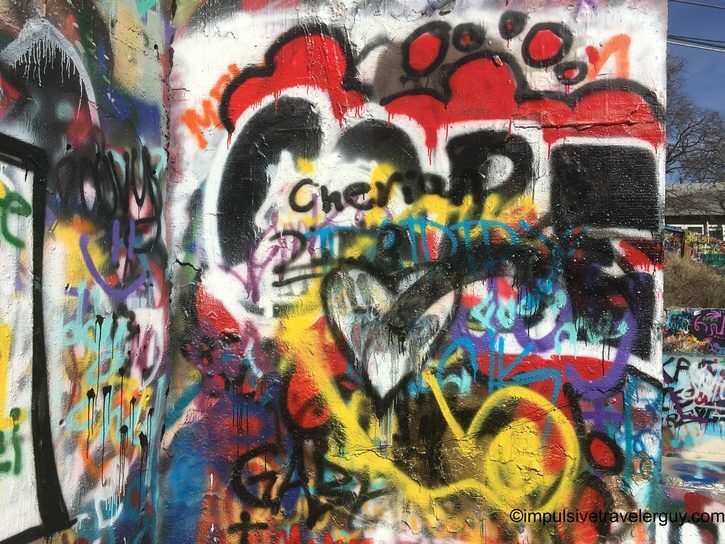 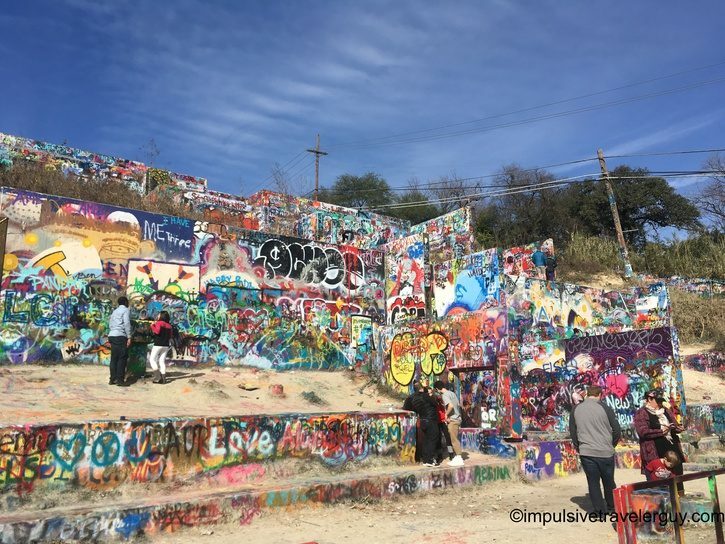 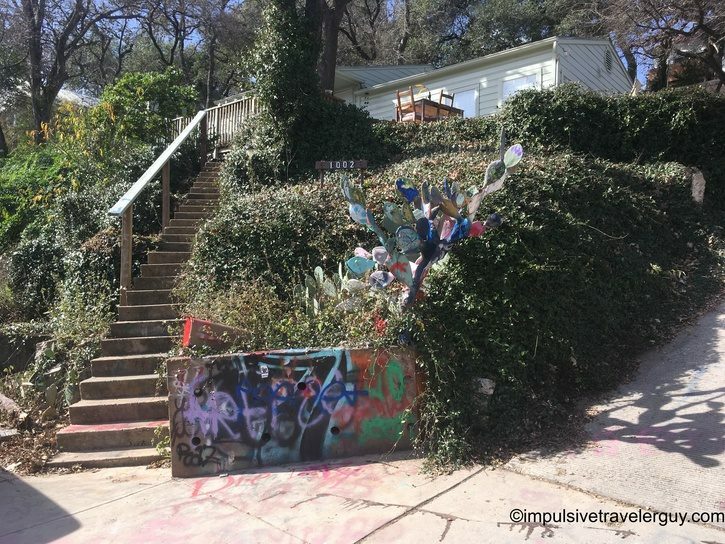 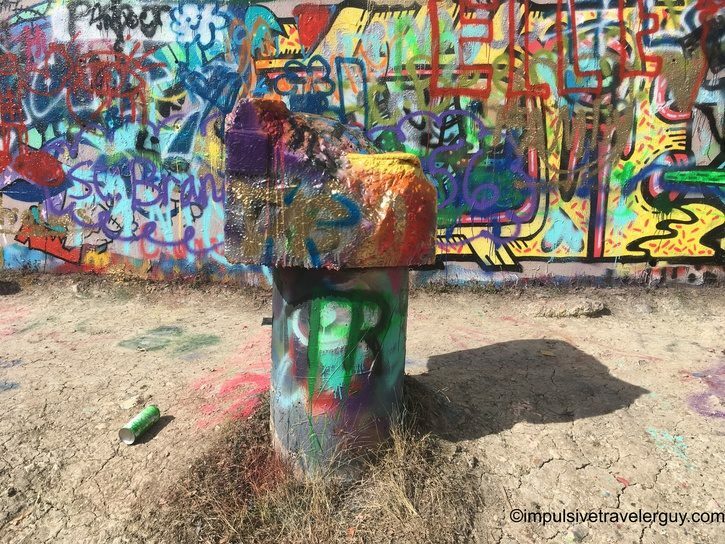 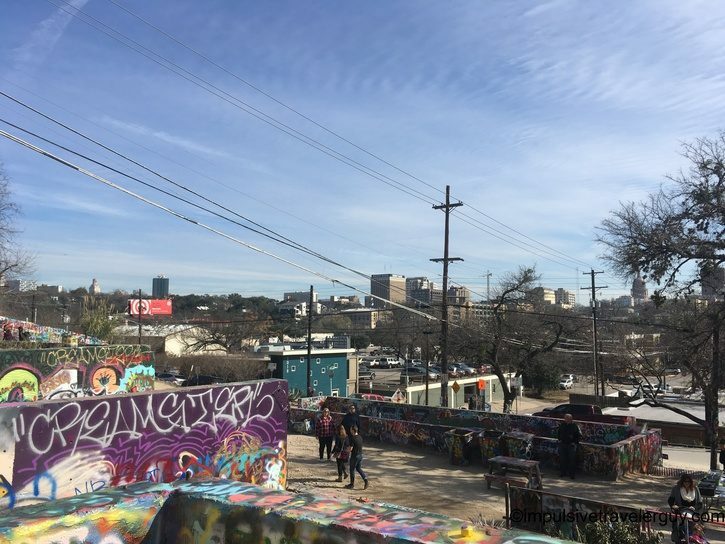 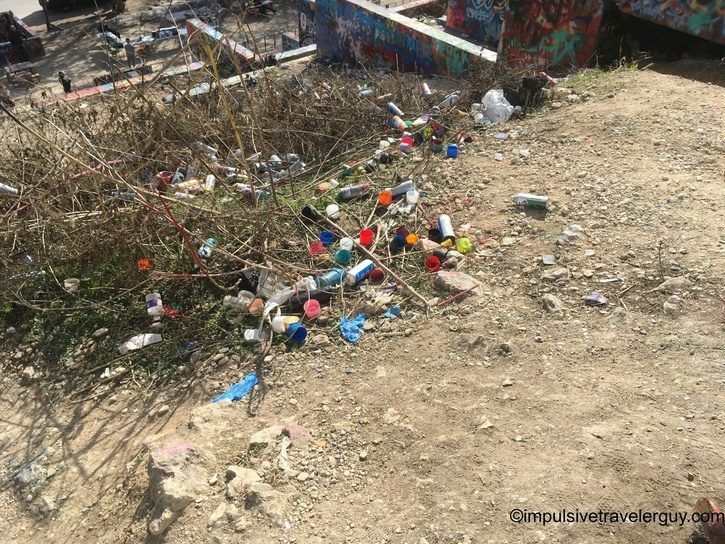 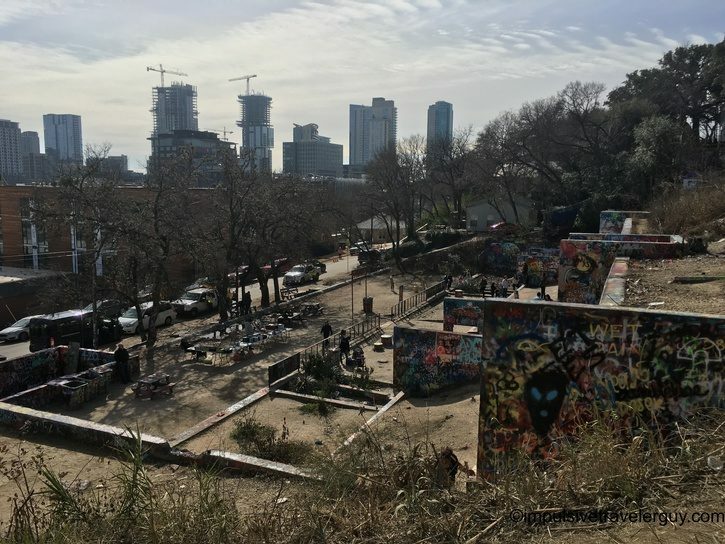 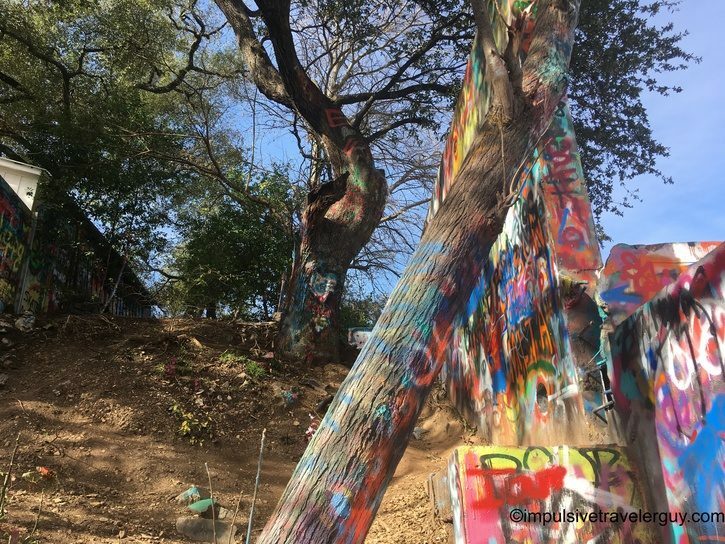 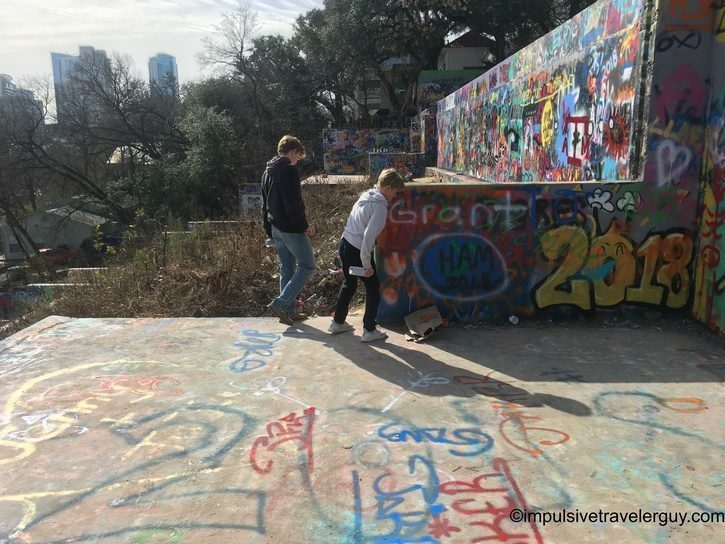 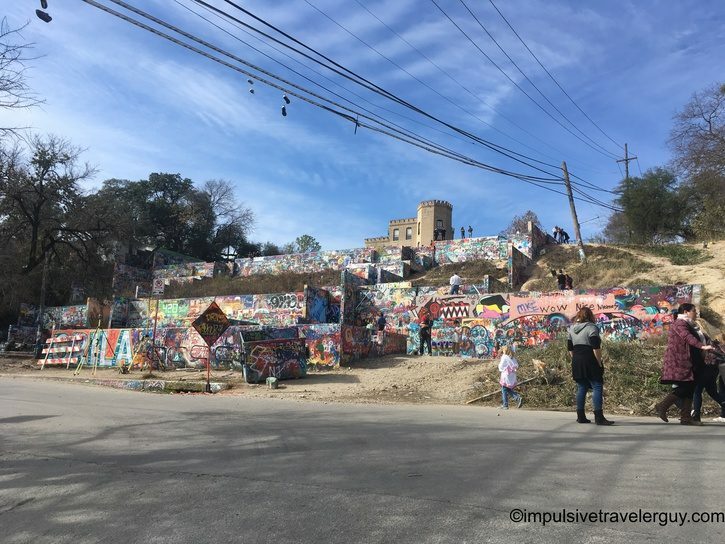 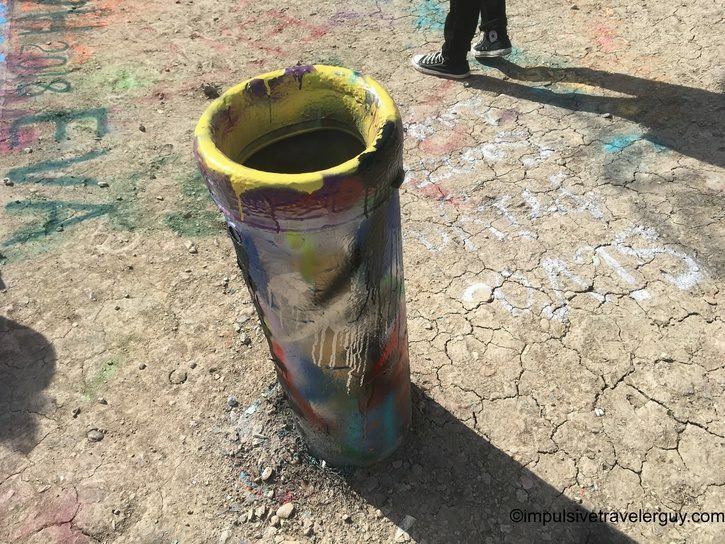 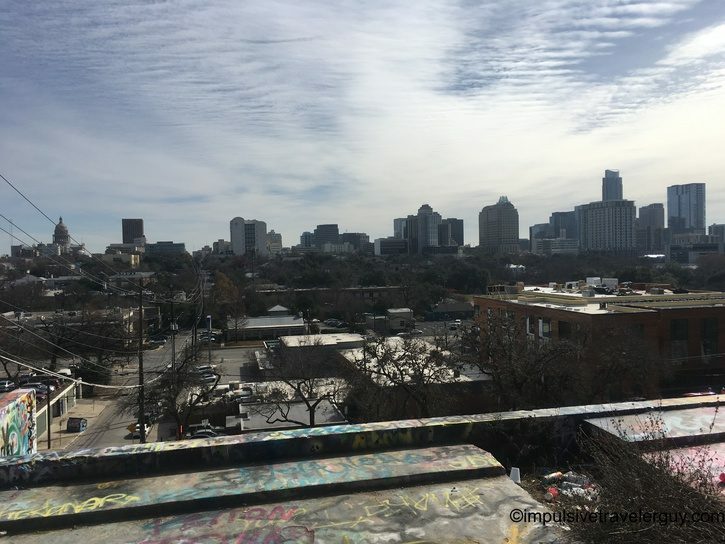 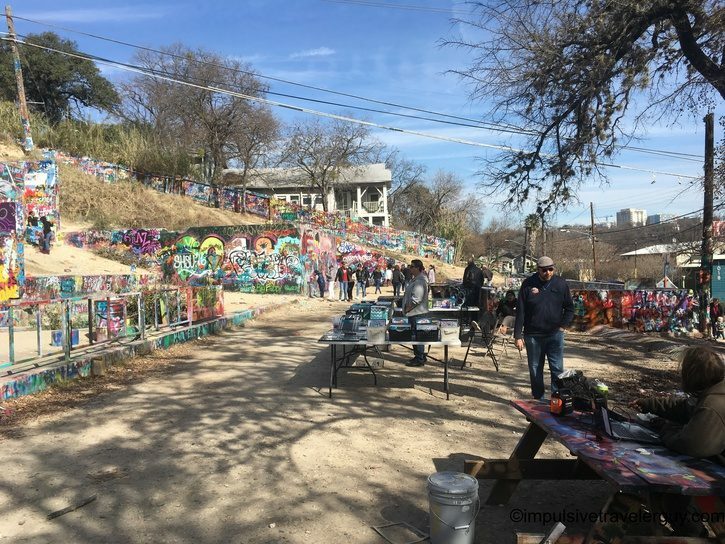 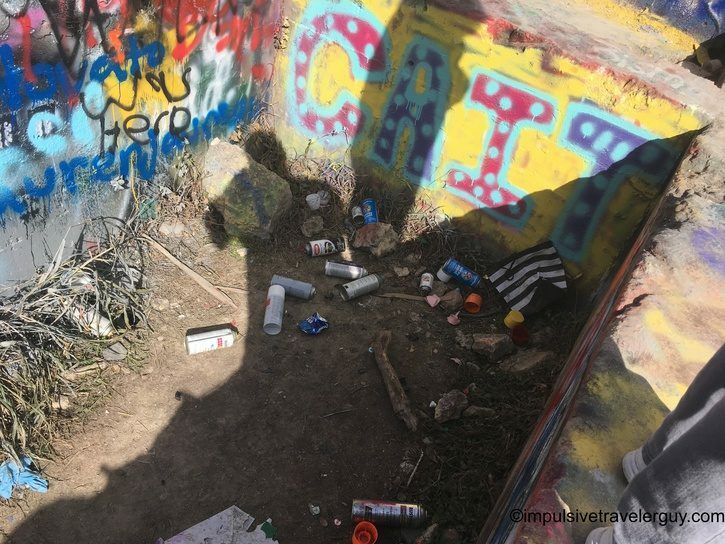 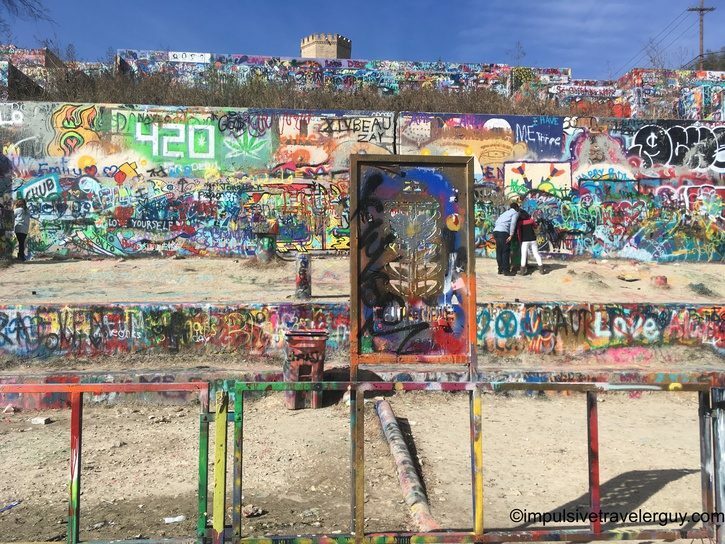 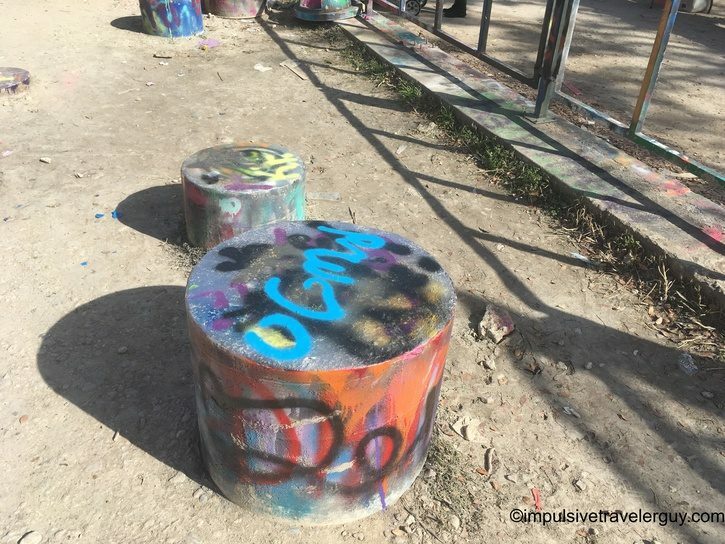 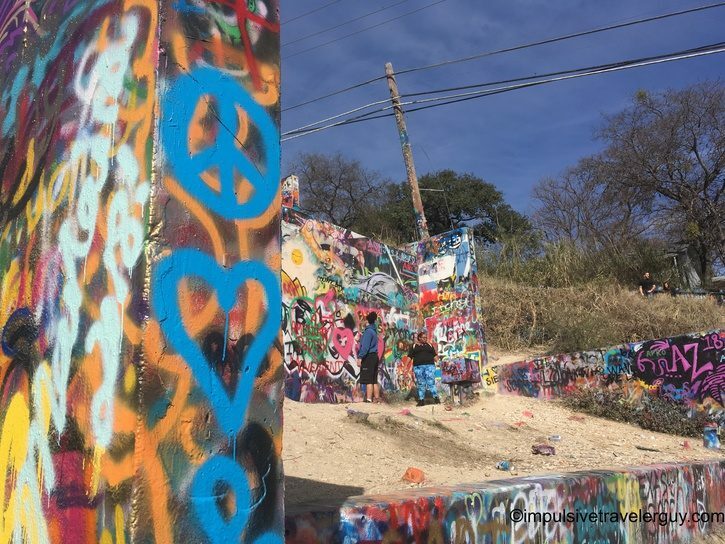 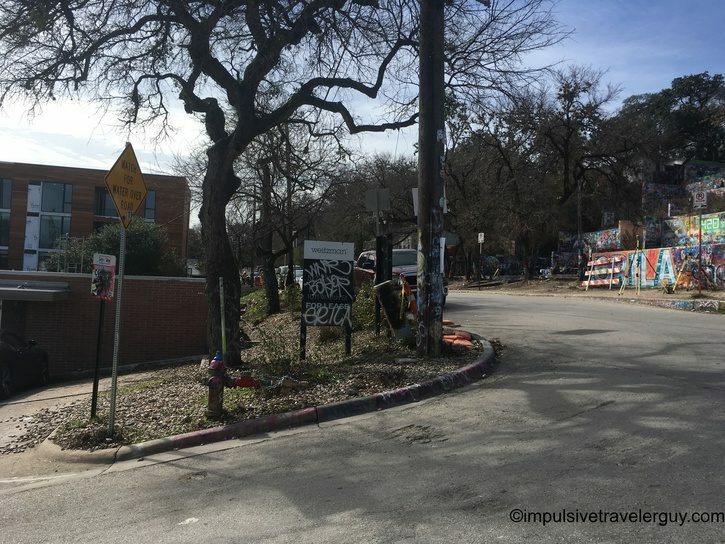 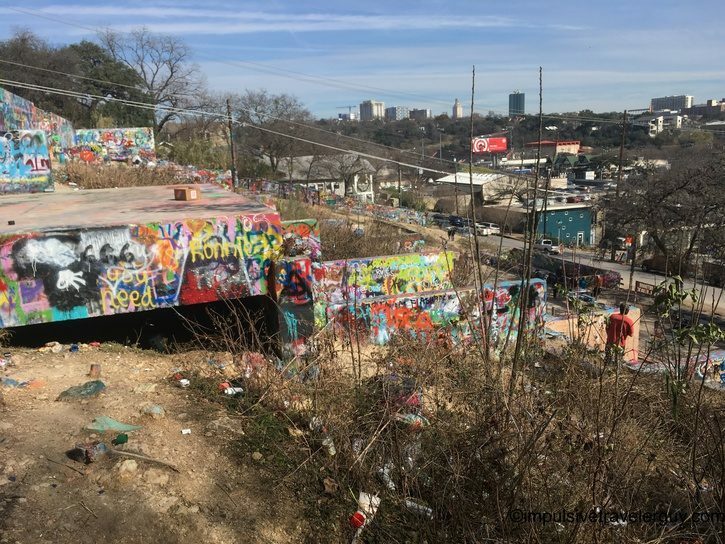 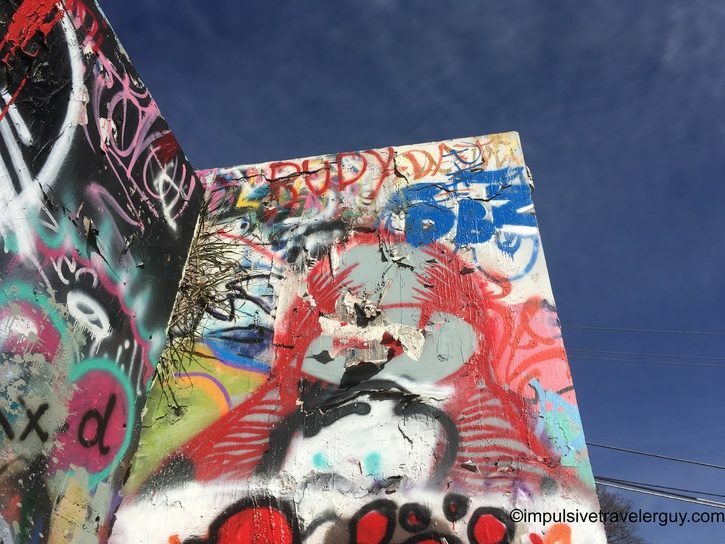 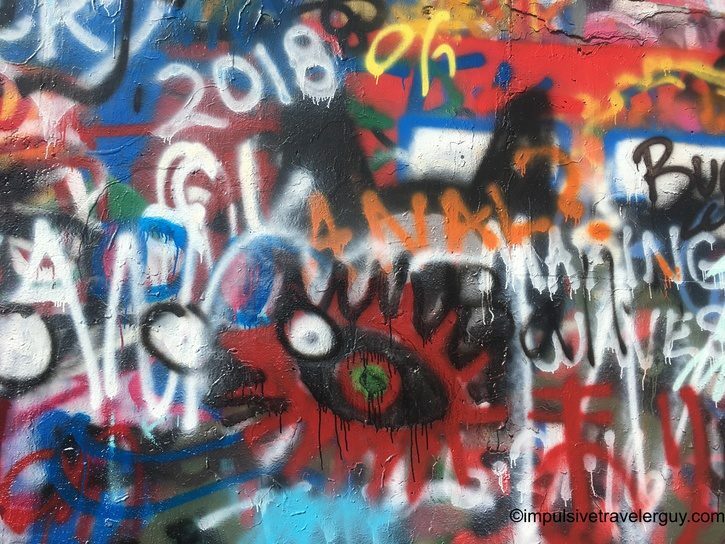 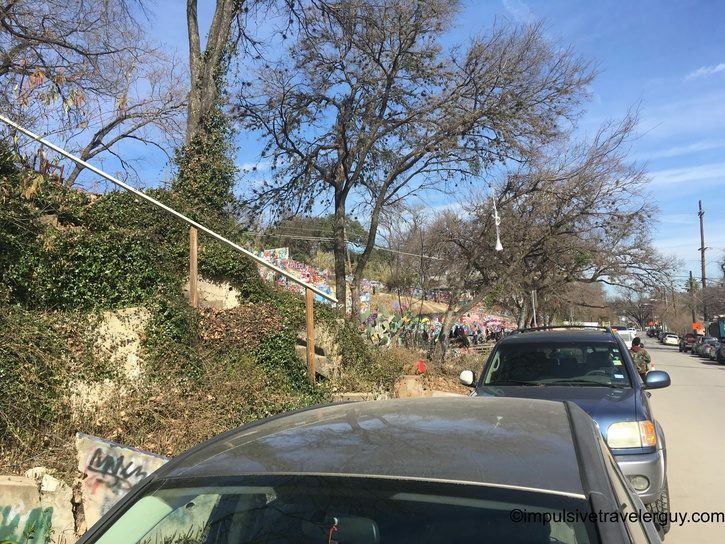 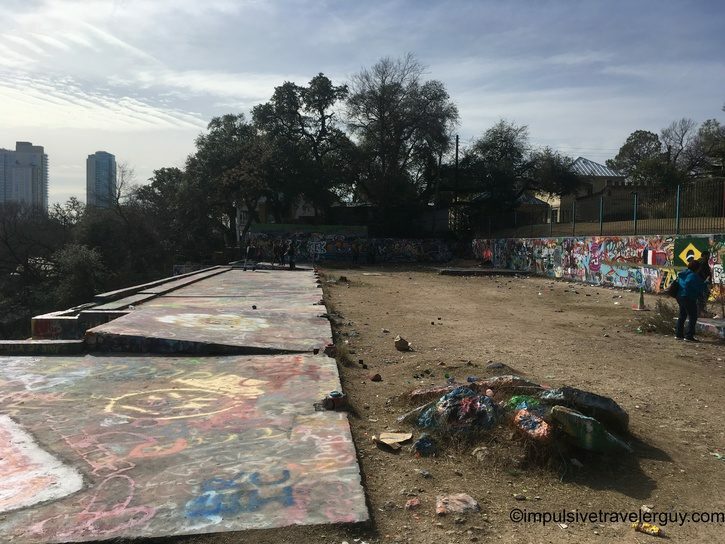 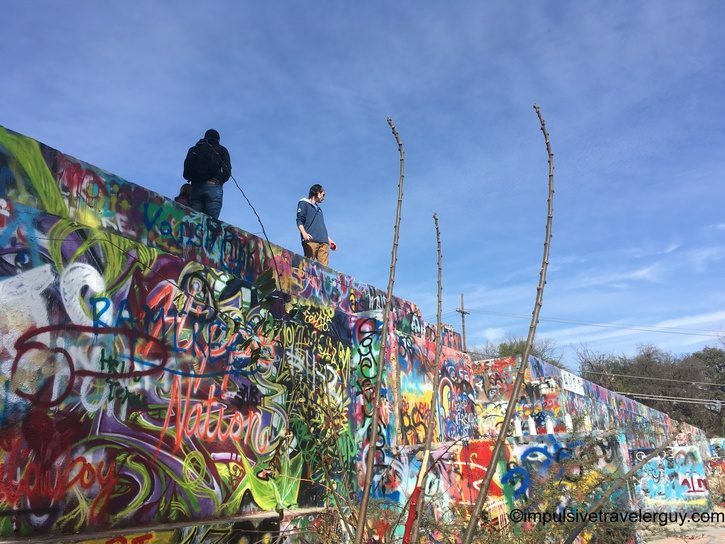 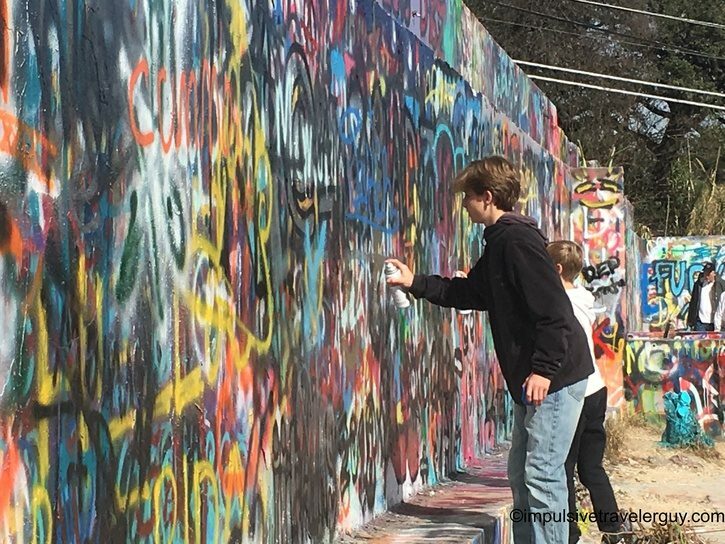 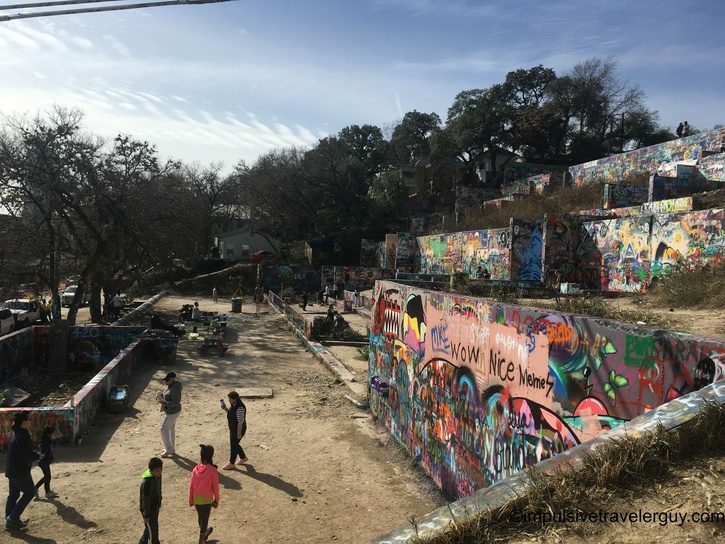 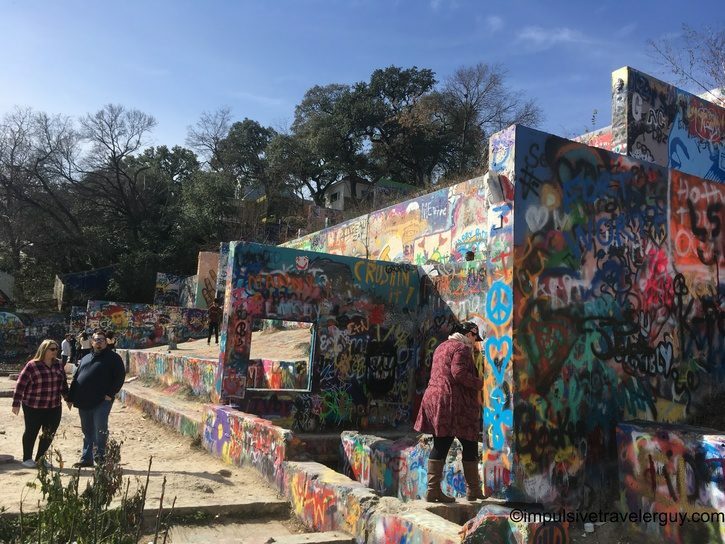 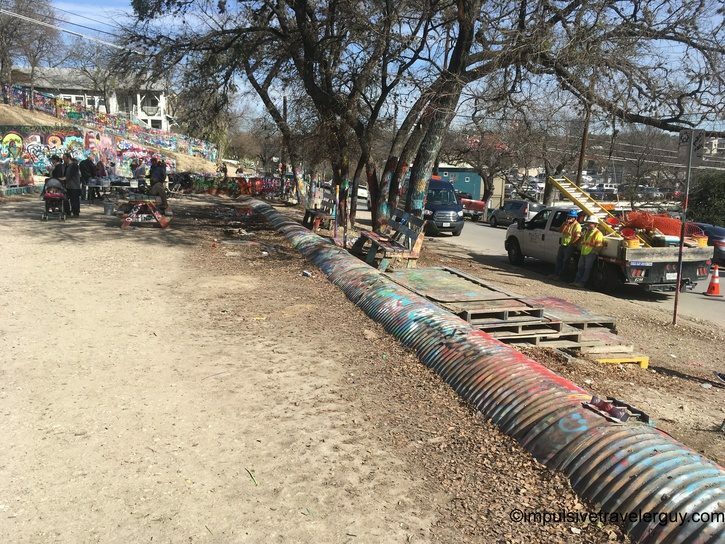 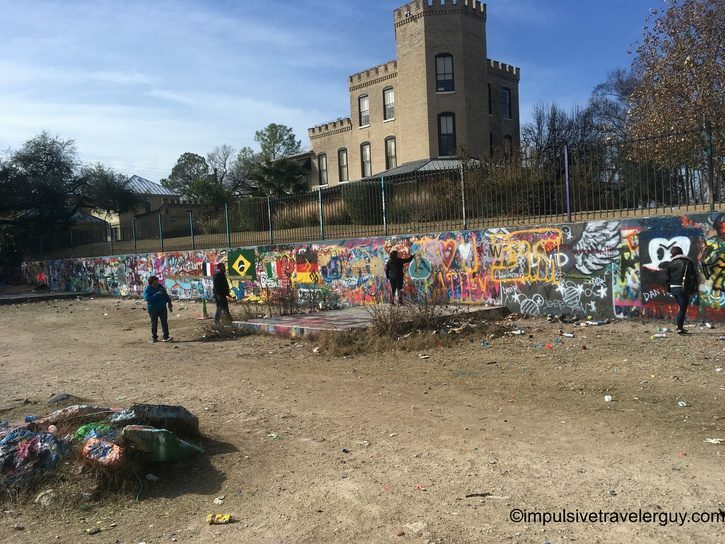 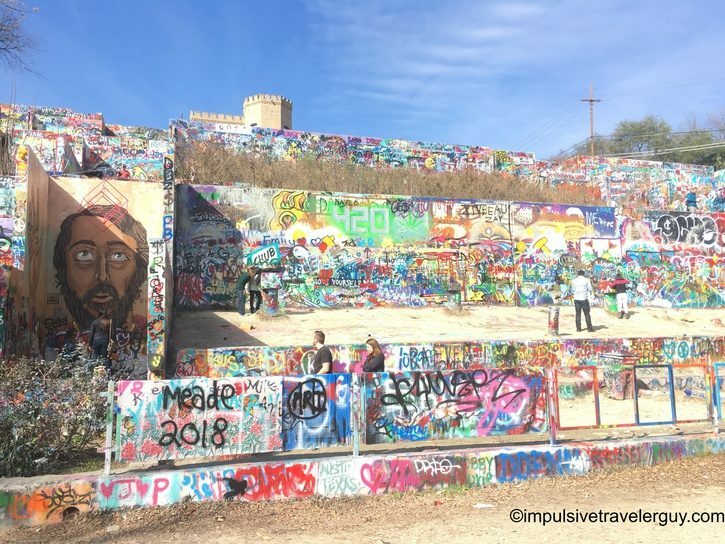 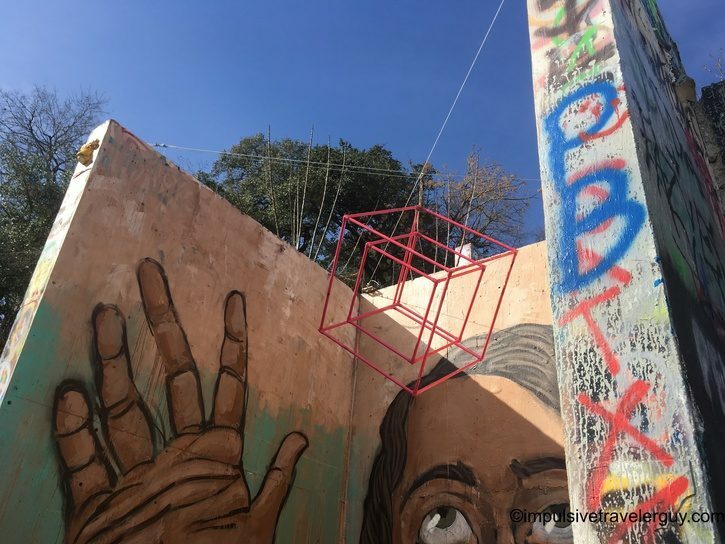 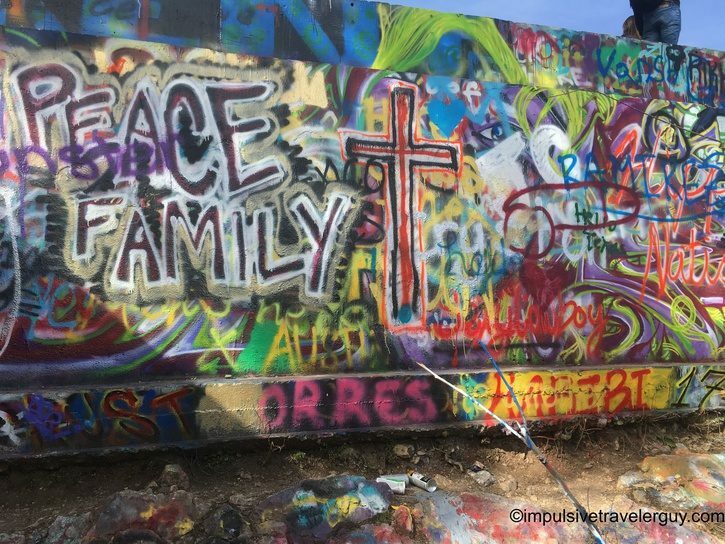 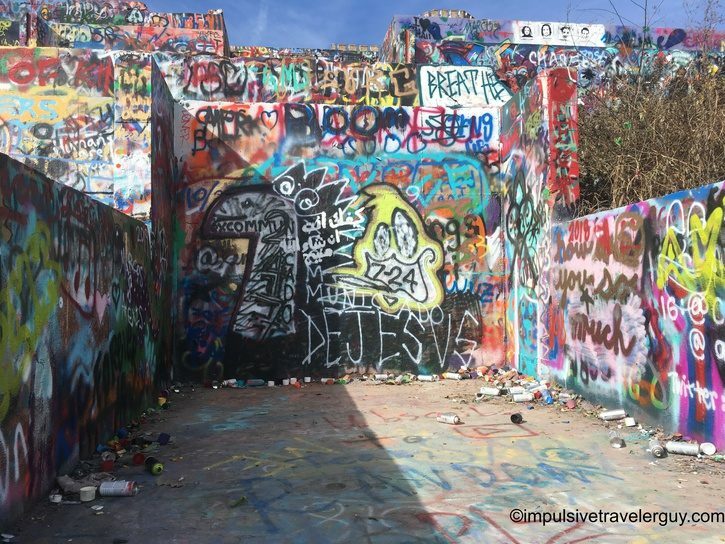 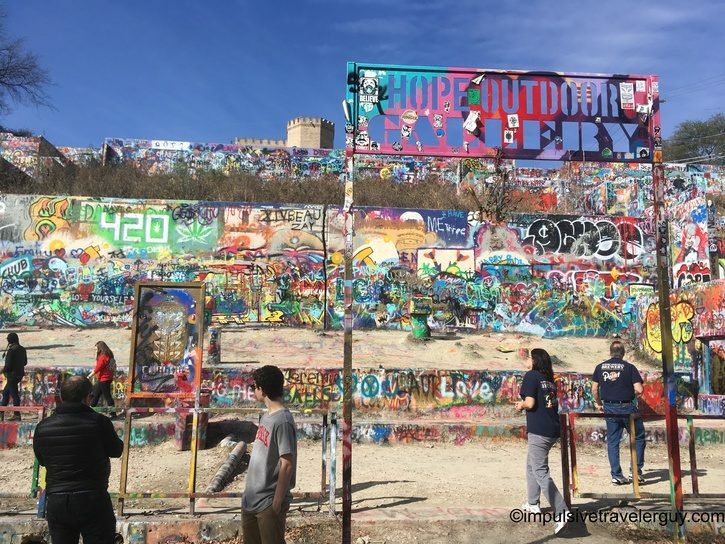 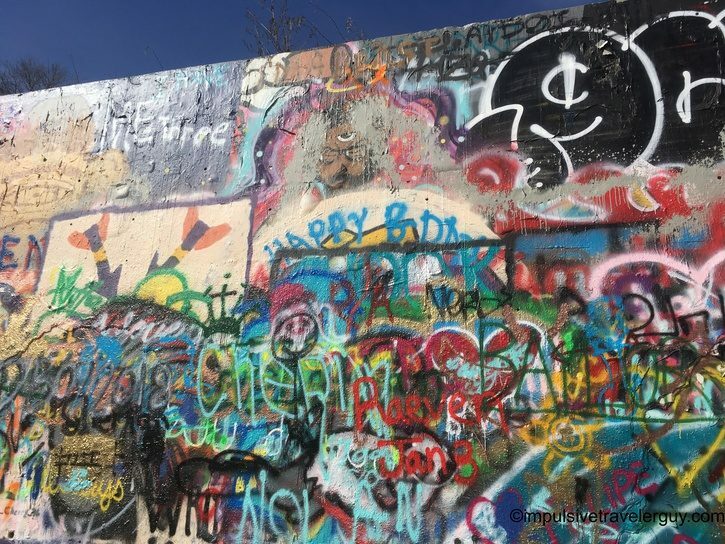 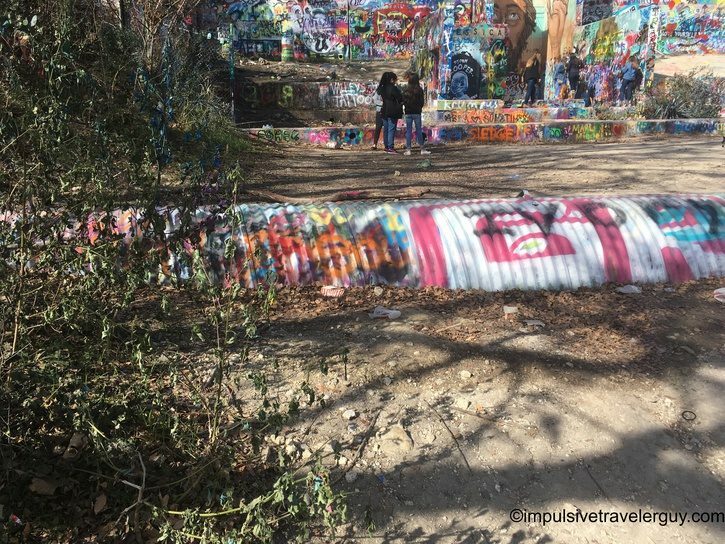 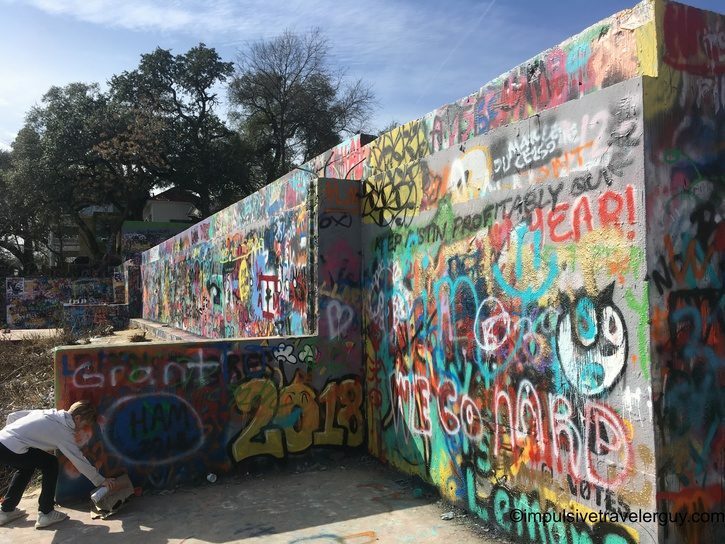 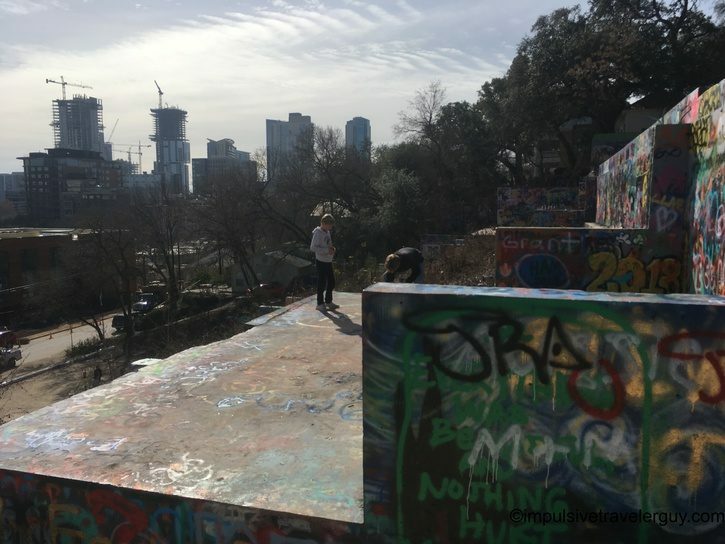 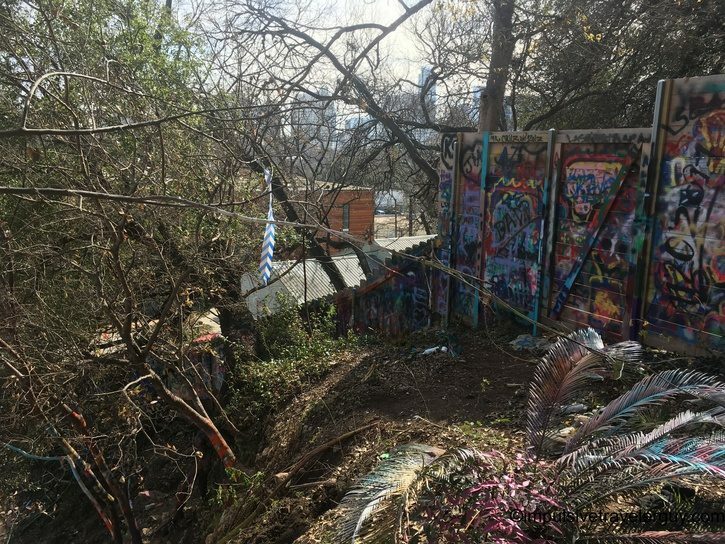 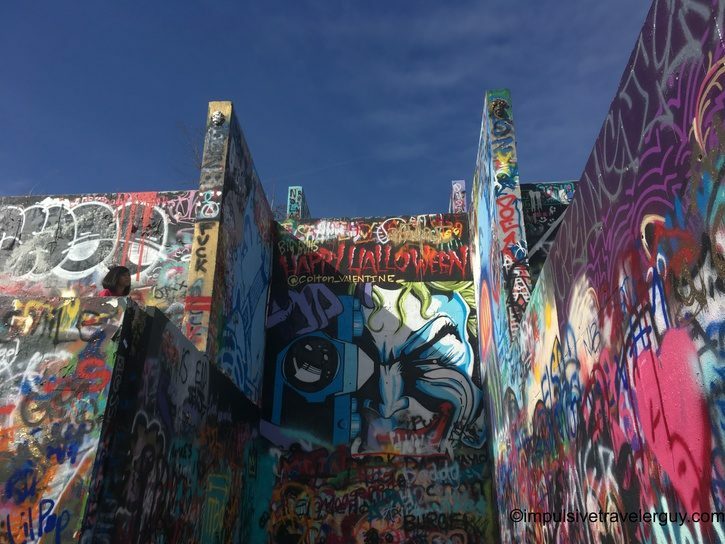 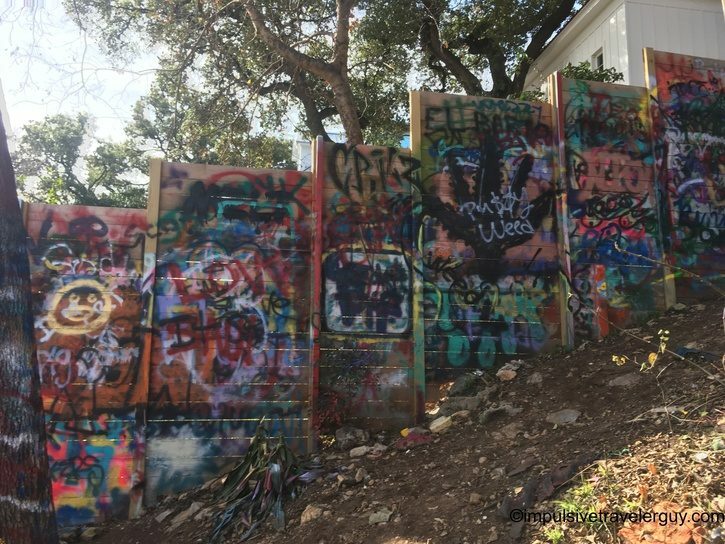 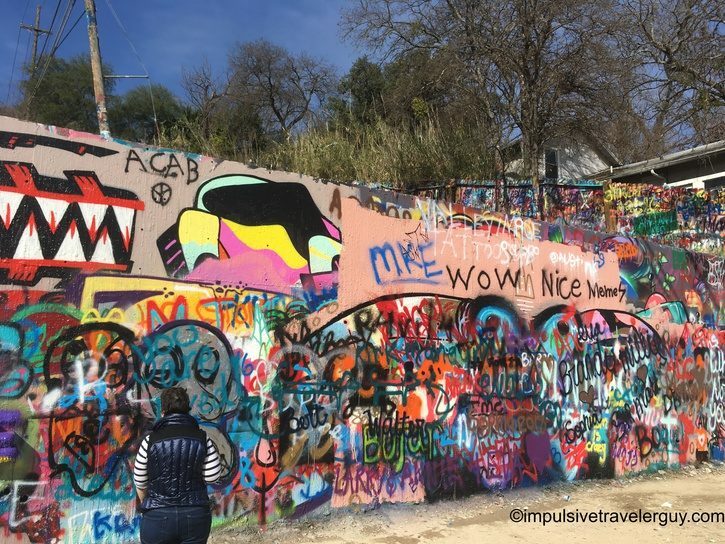 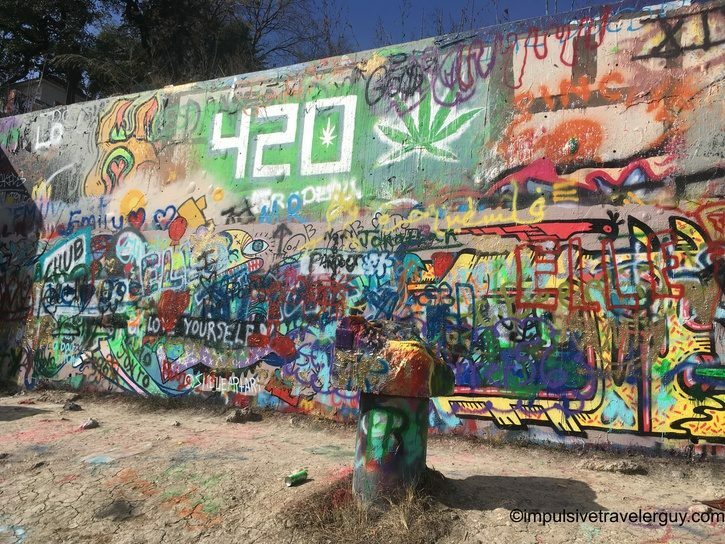 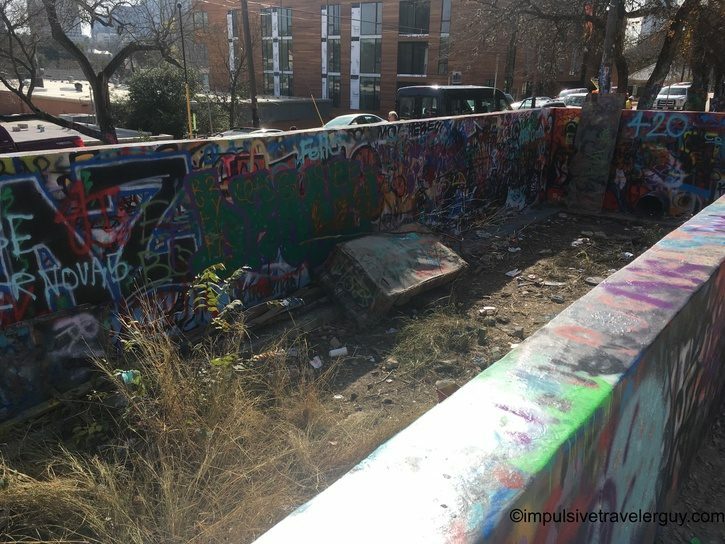 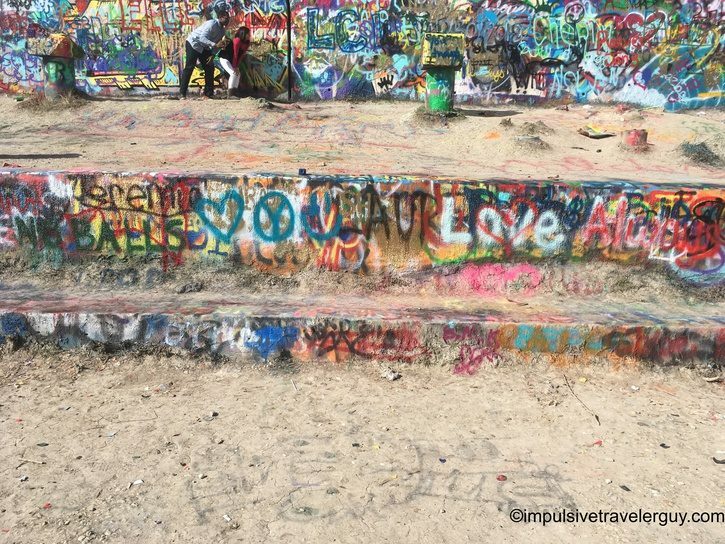 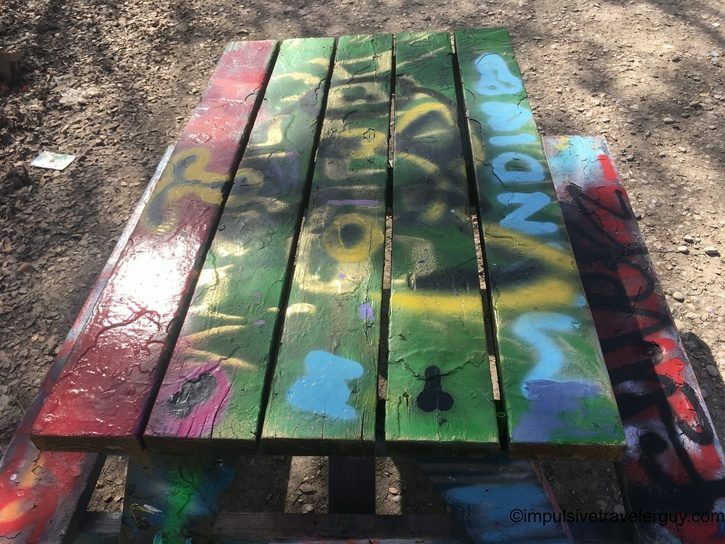 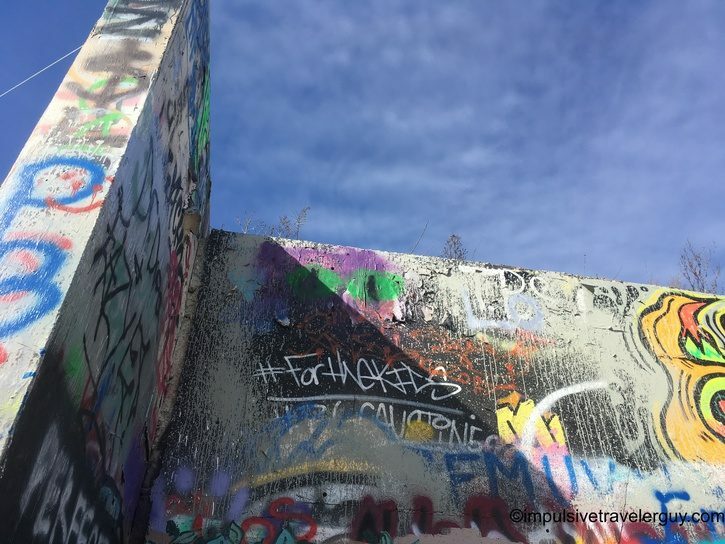 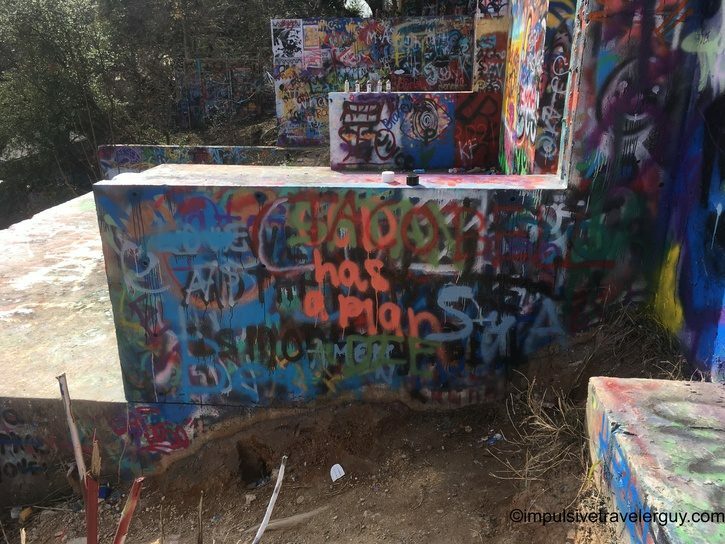 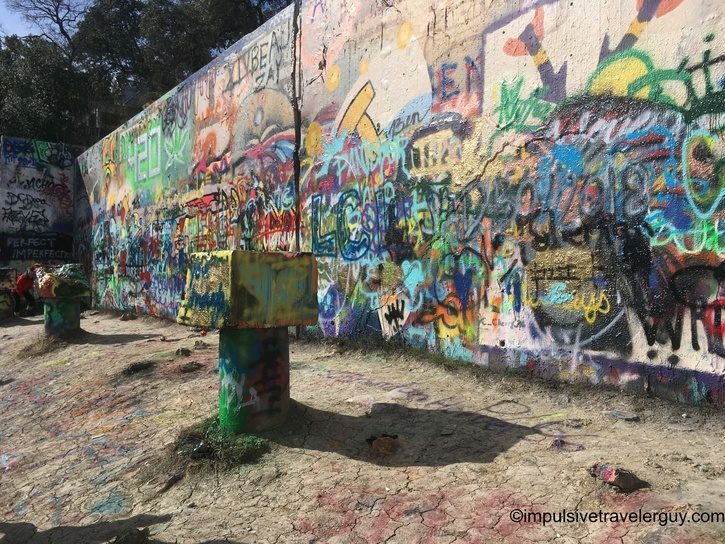 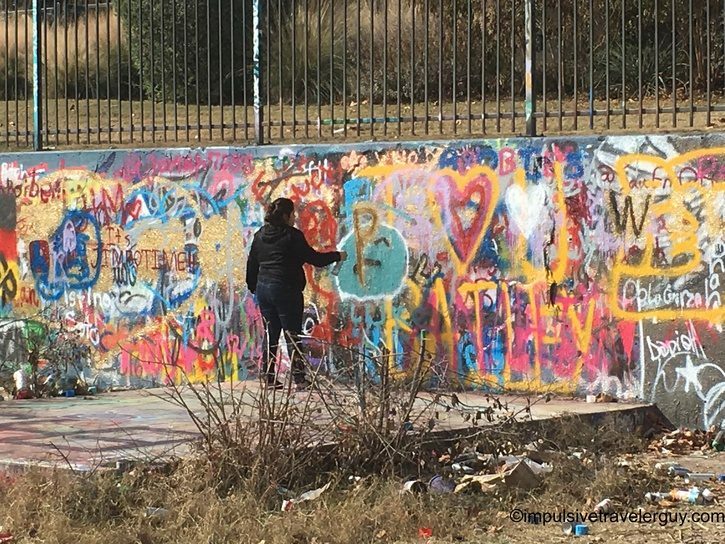 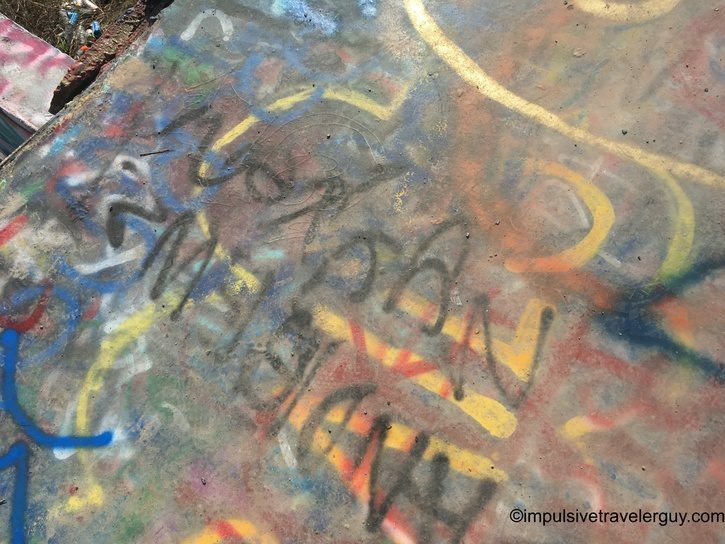 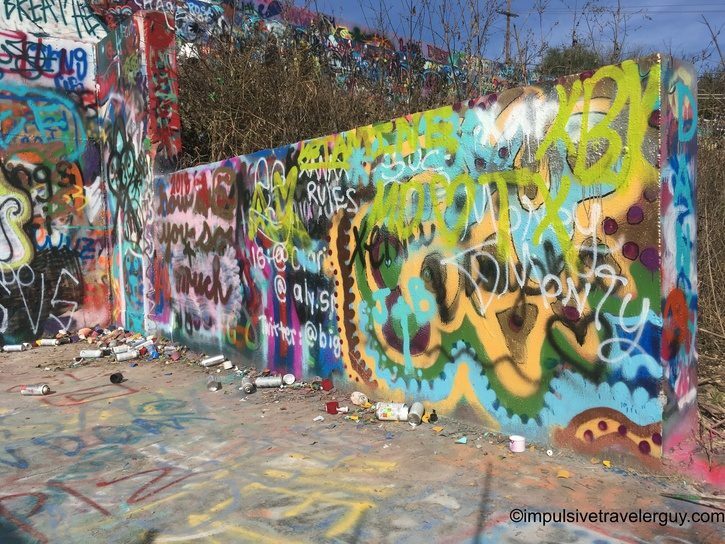 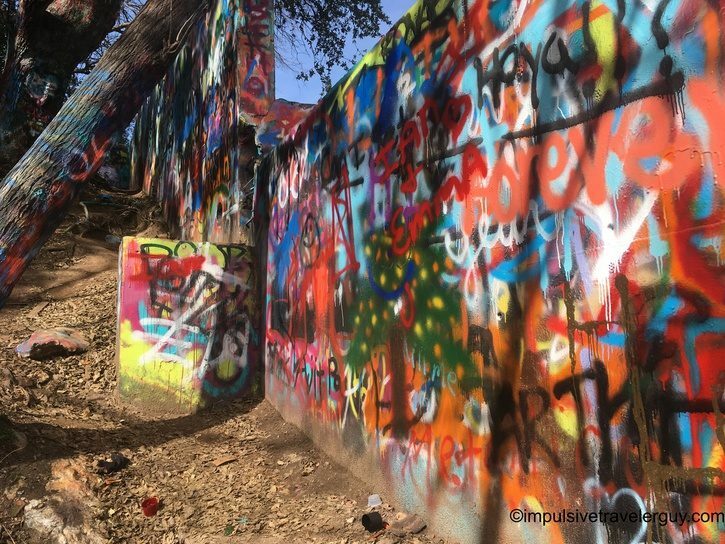 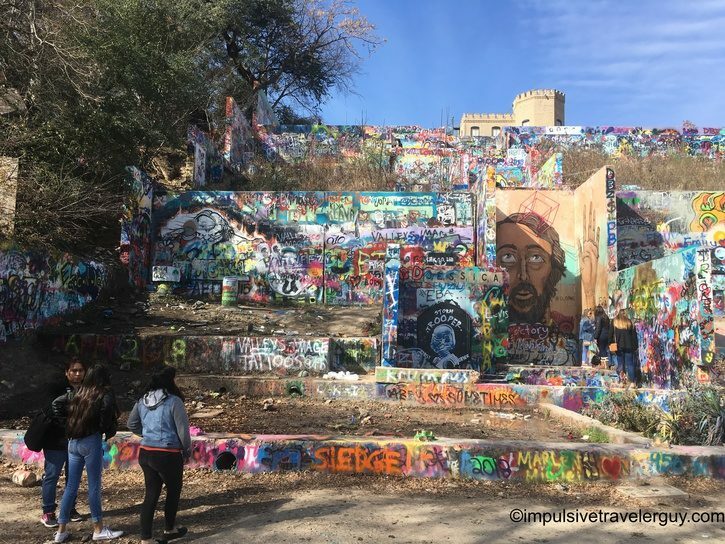 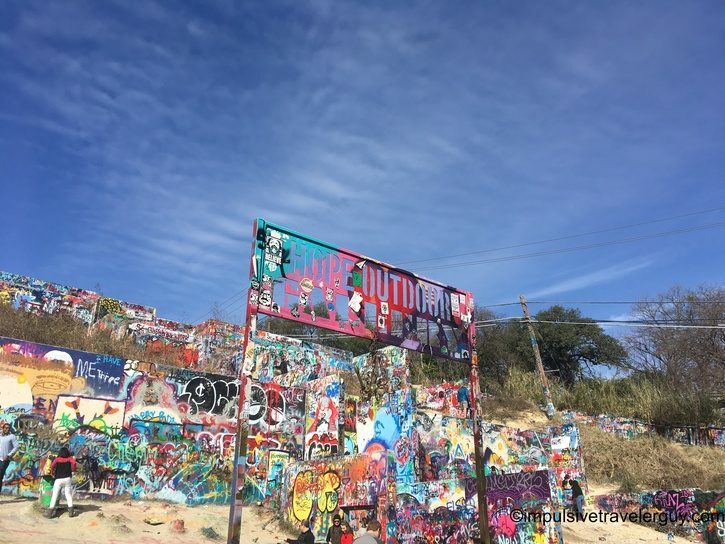 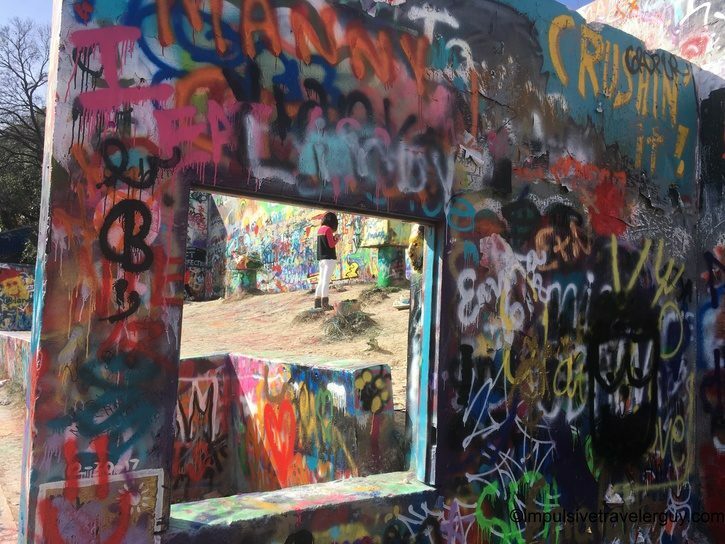 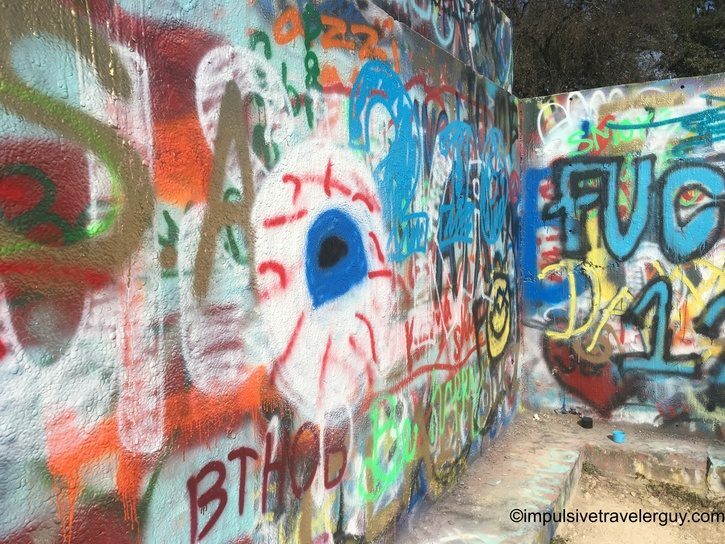 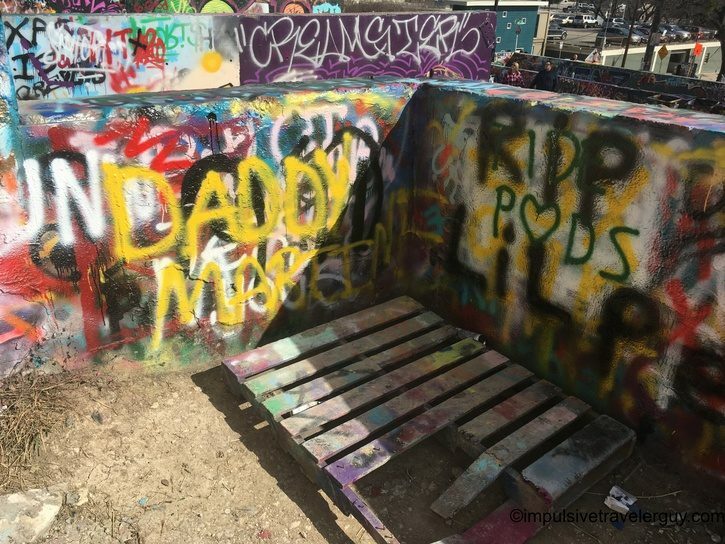 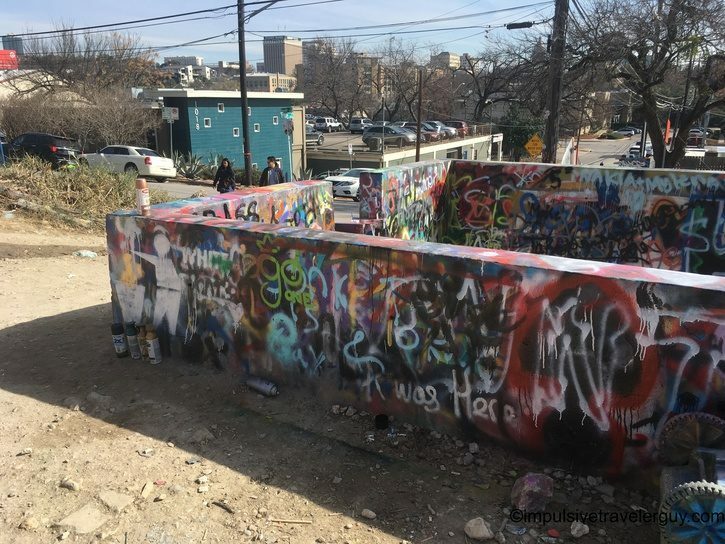 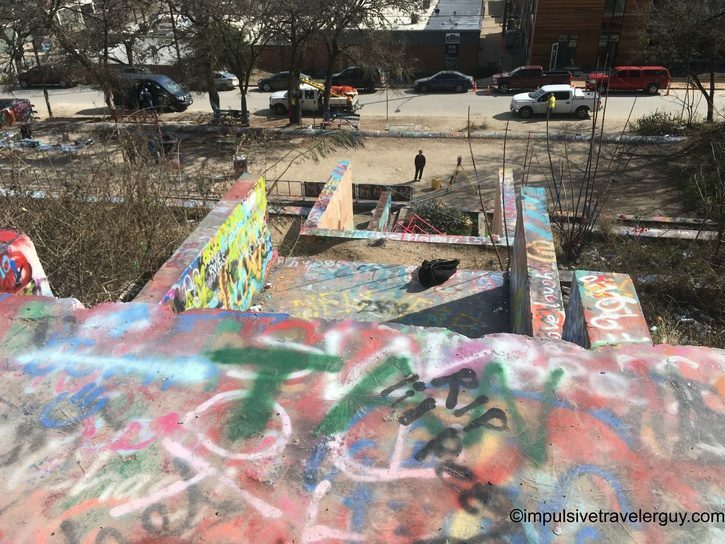 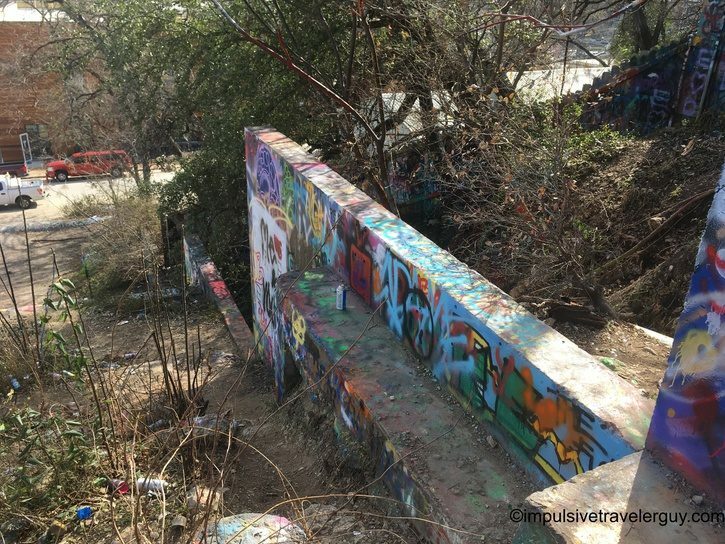 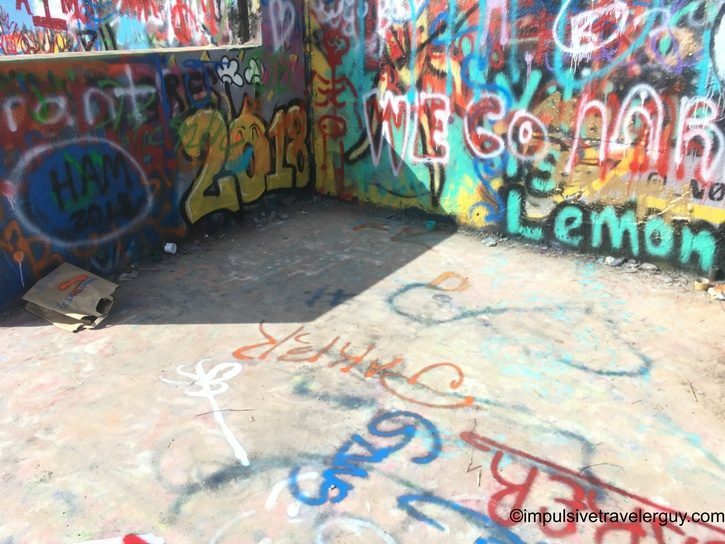 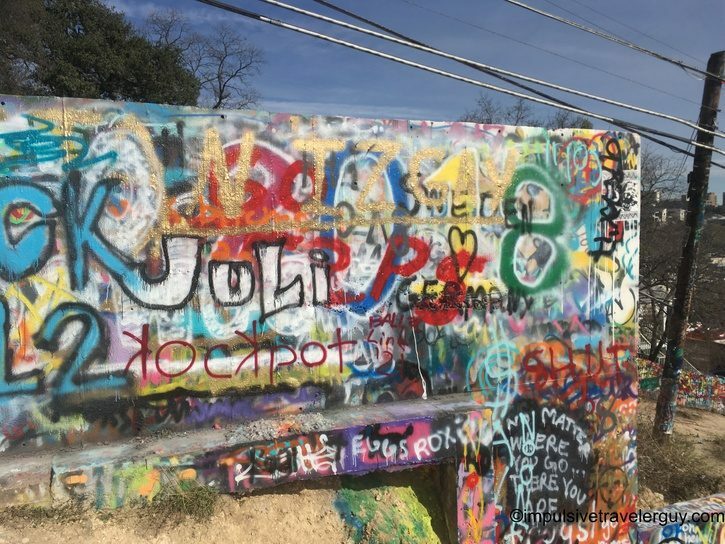 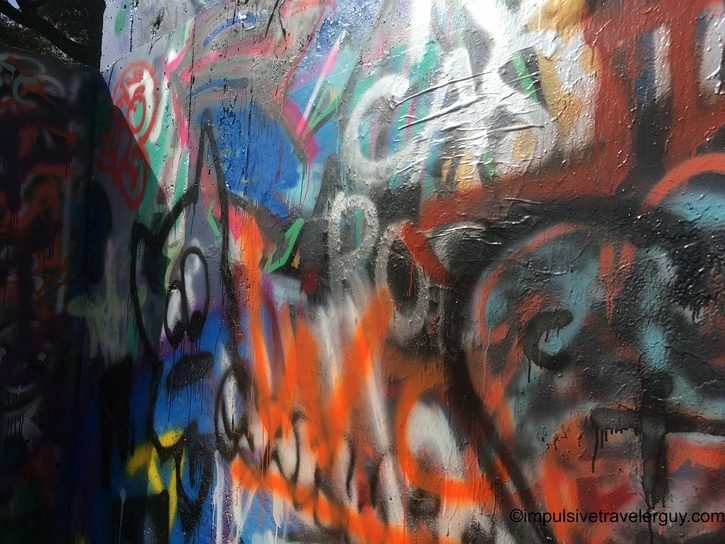 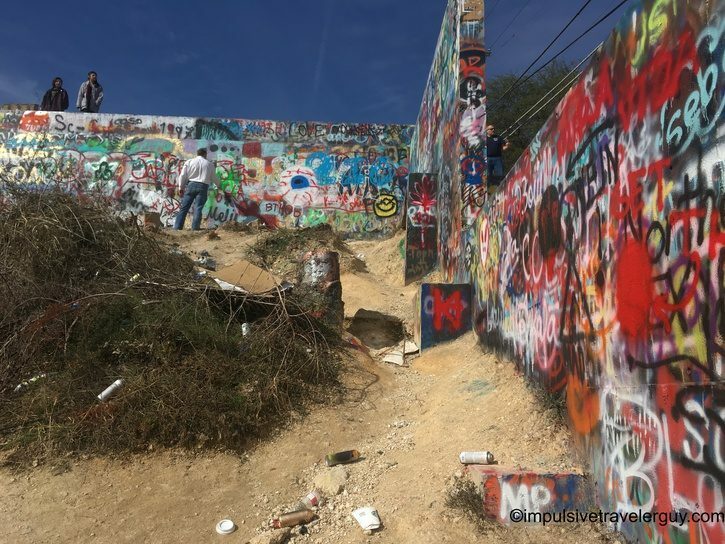 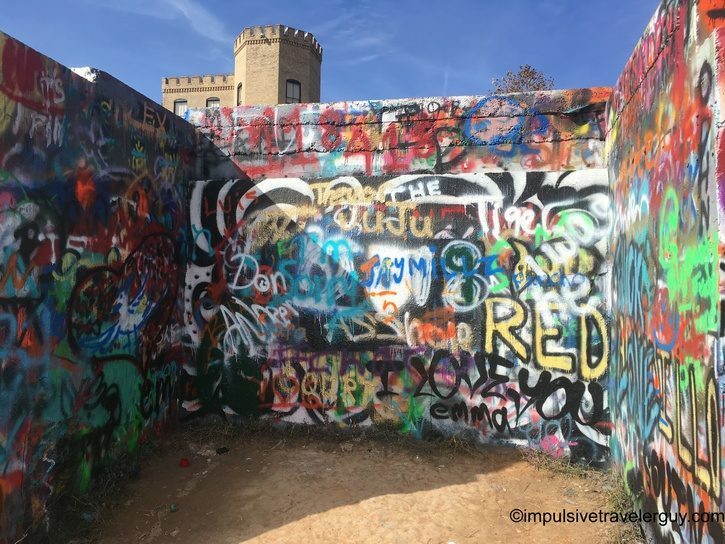 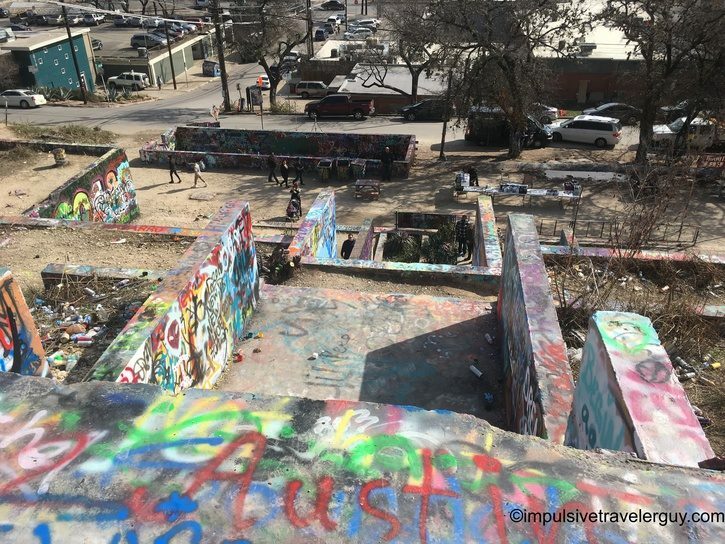 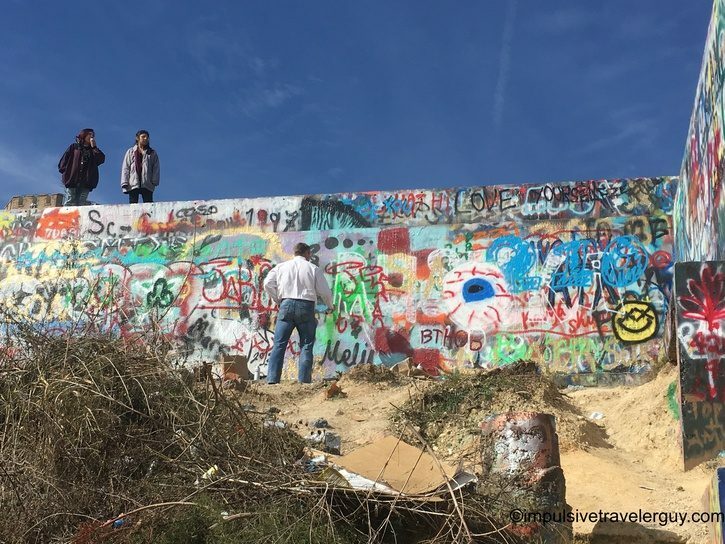 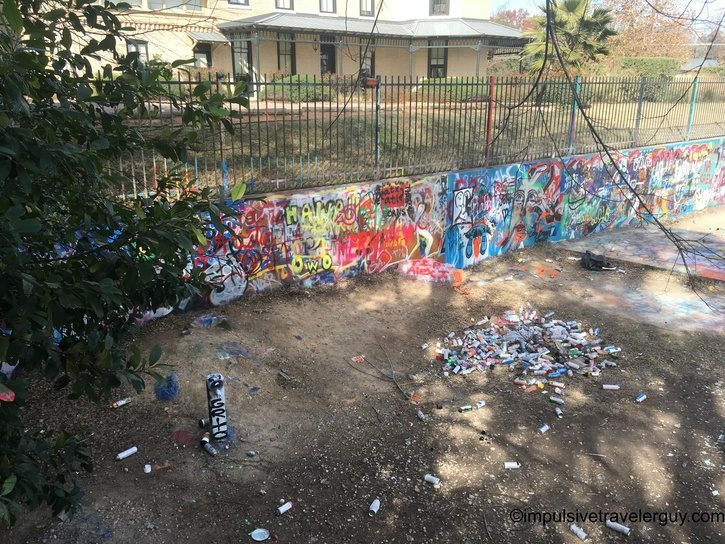 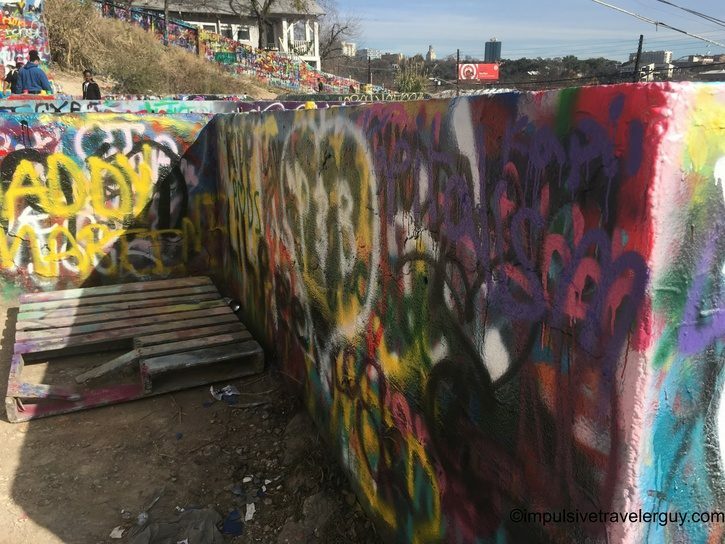 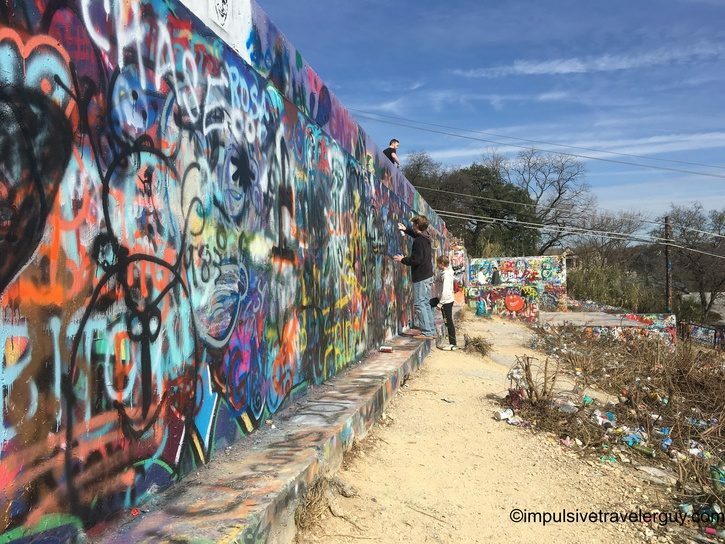 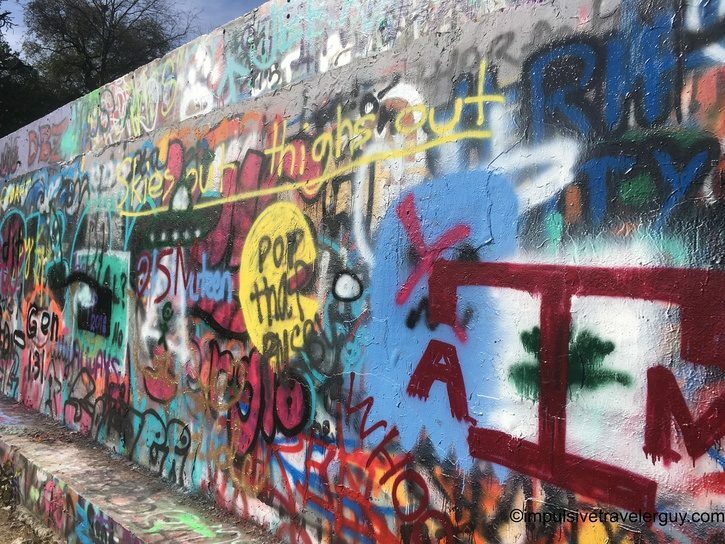 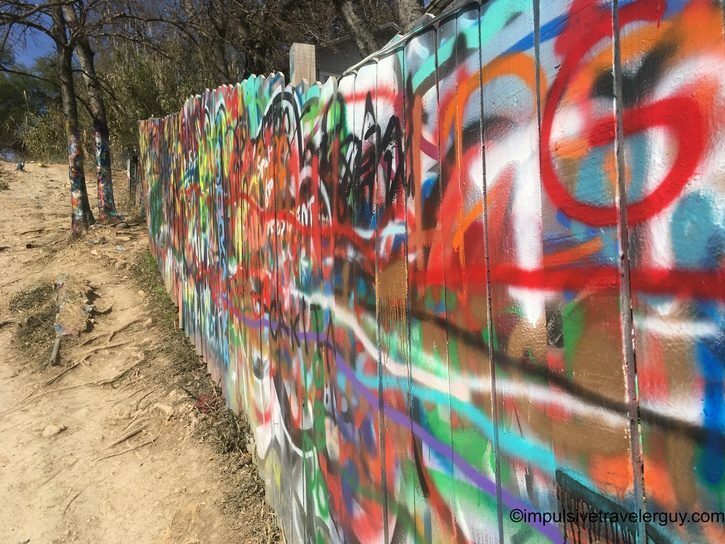 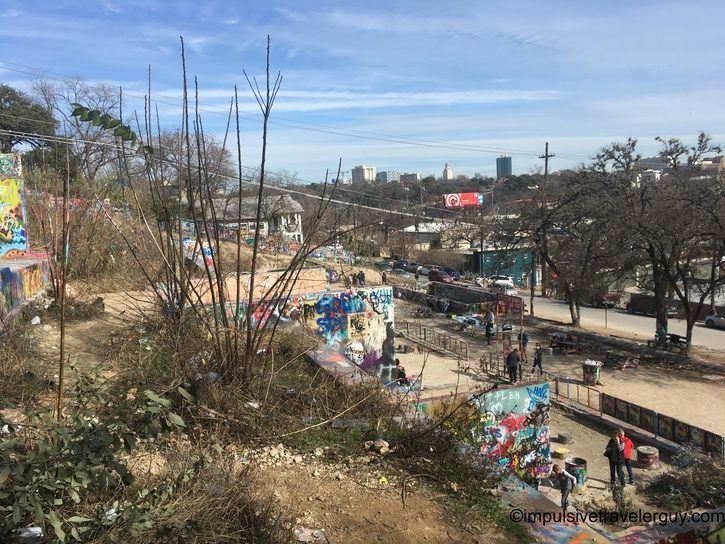 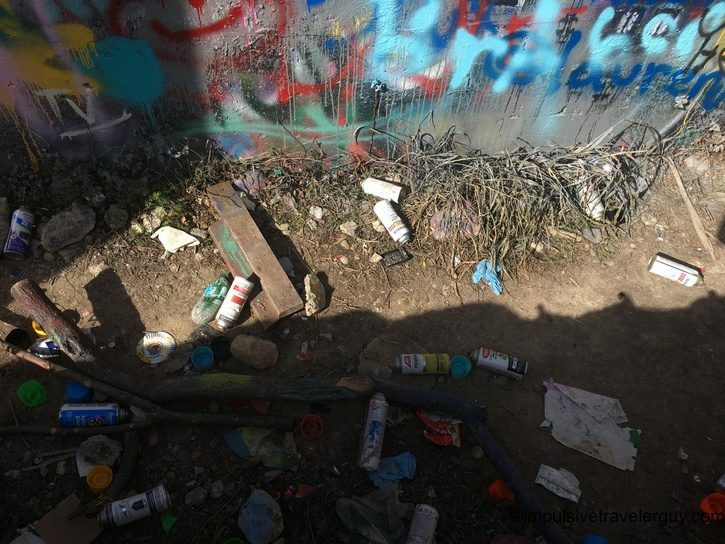 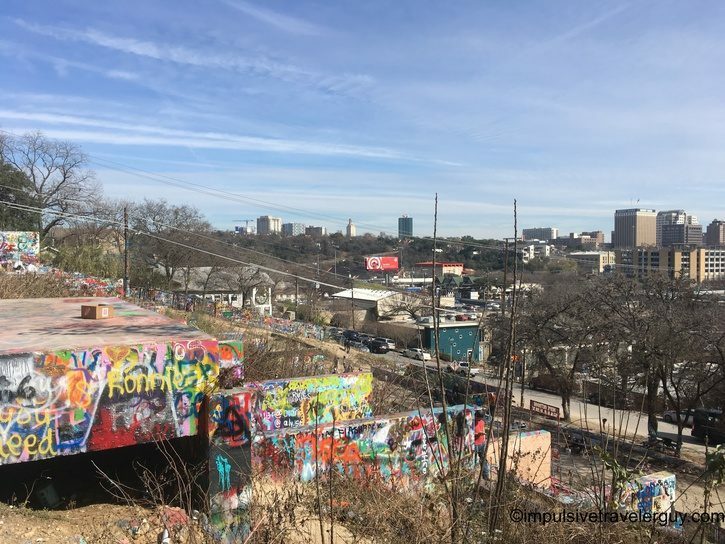 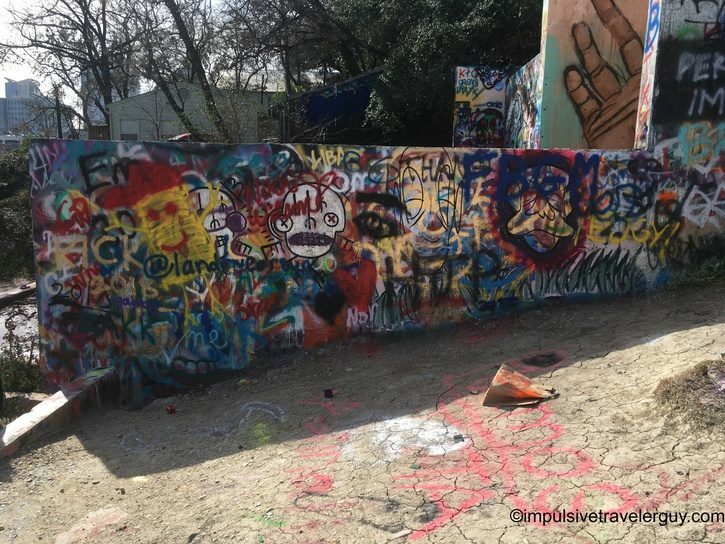 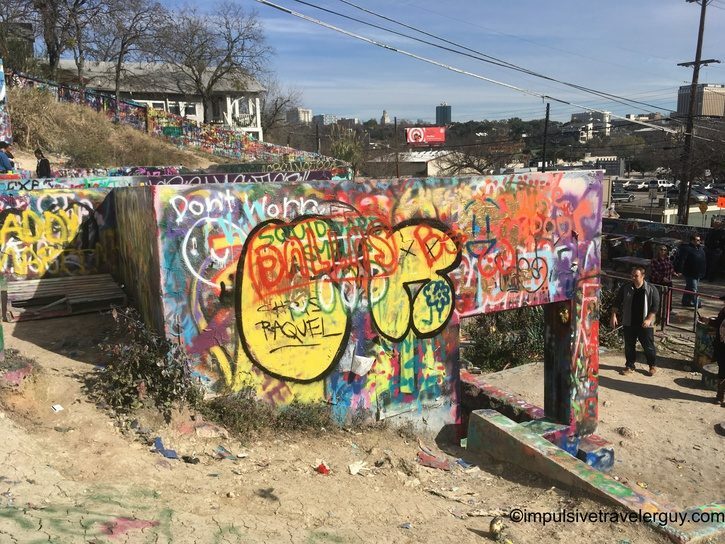 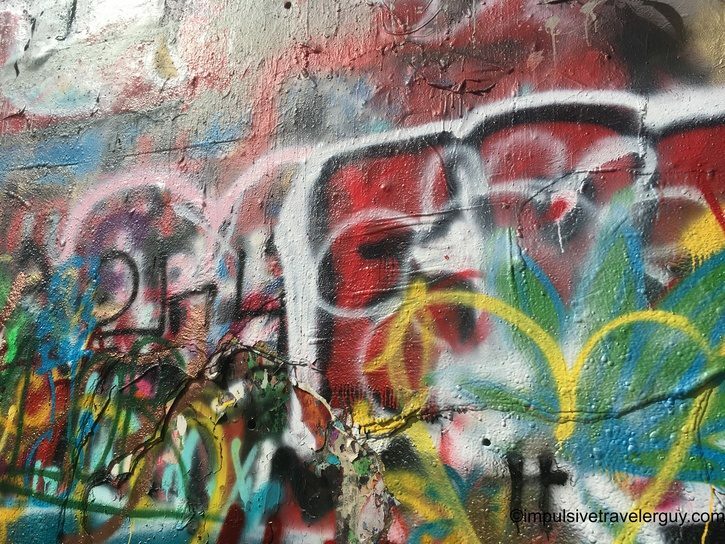 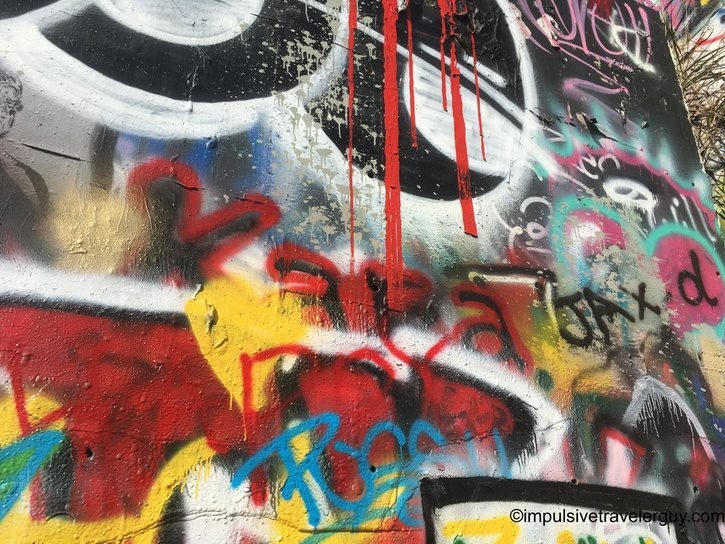 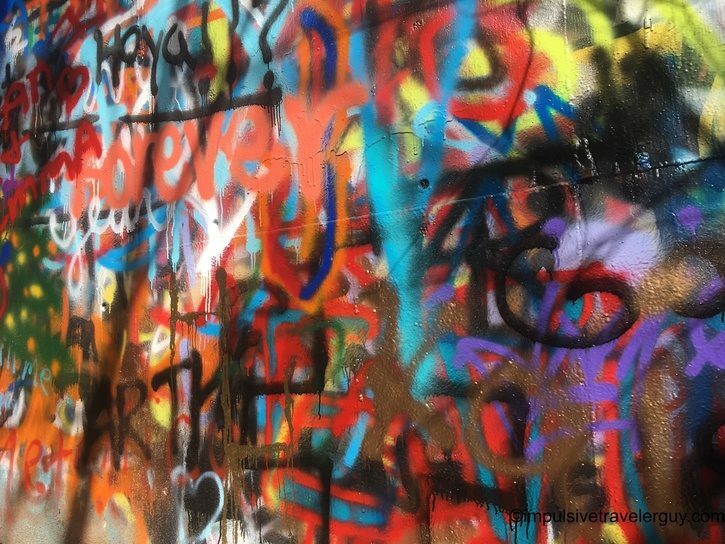 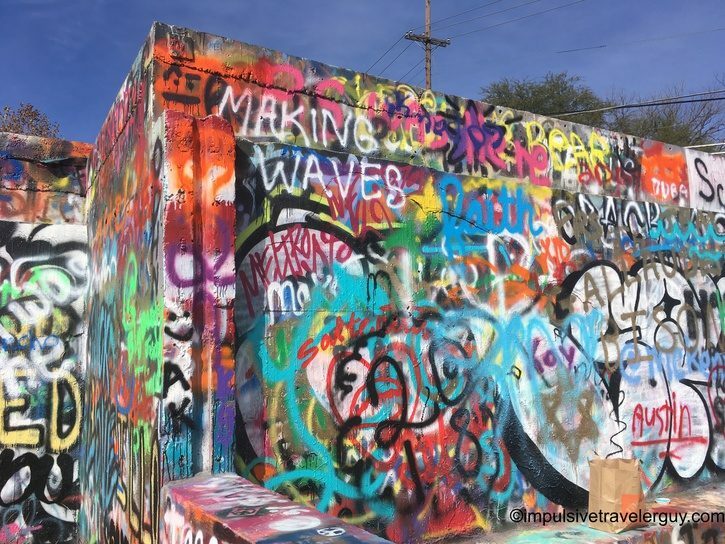 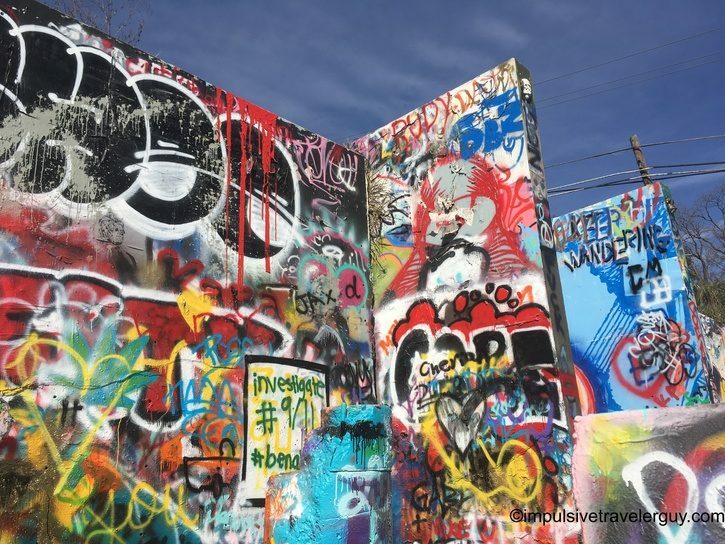 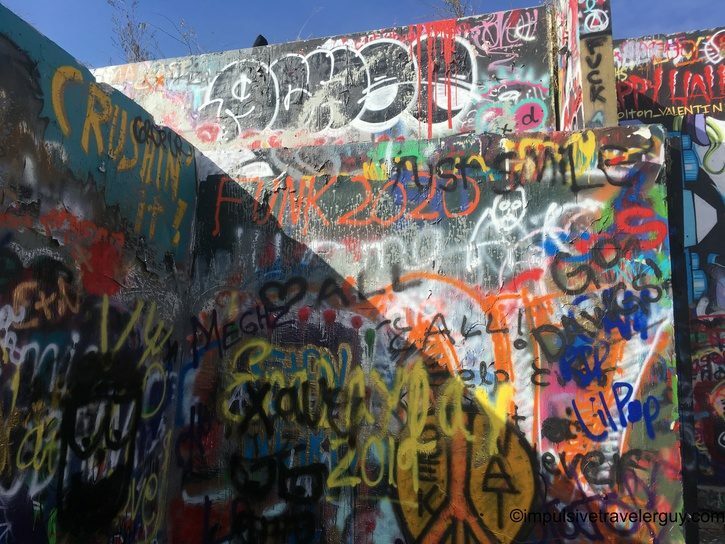 One of the more iconic and quirky places to visit in Austin is the Graffiti Park at Castle Hill or just “Graffiti Park.” From my understanding, this was an old abandoned construction site from the 1980’s. 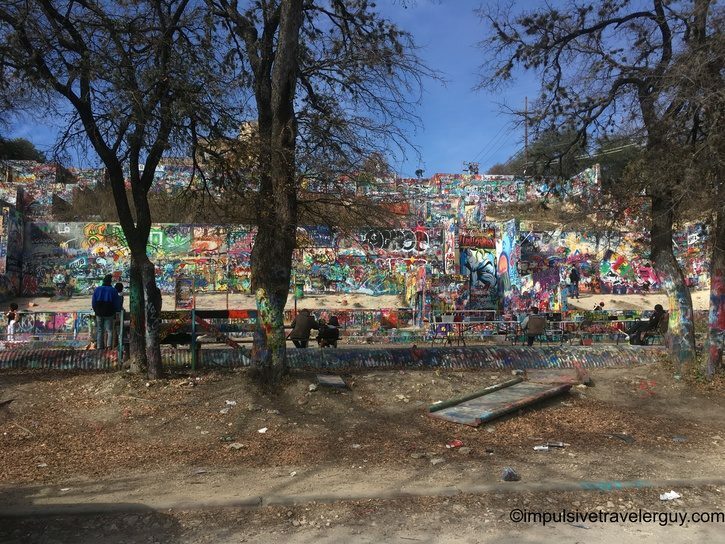 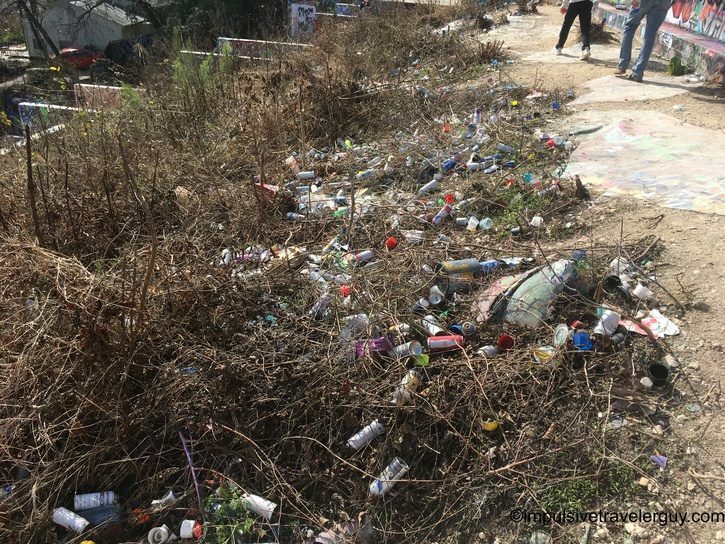 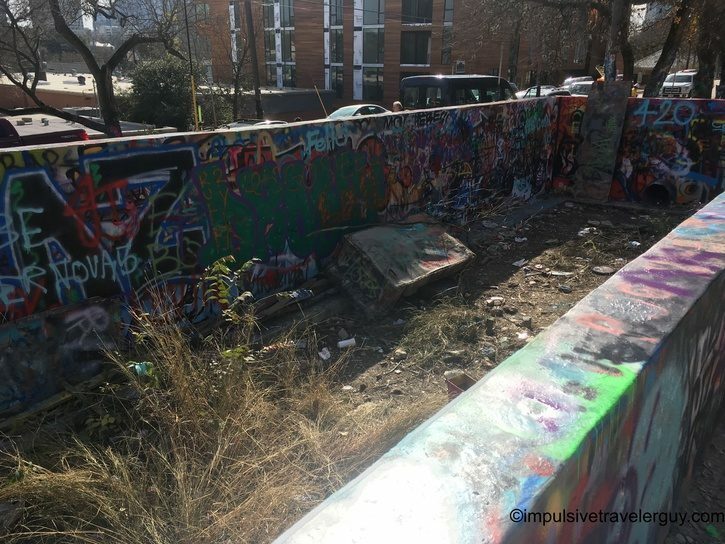 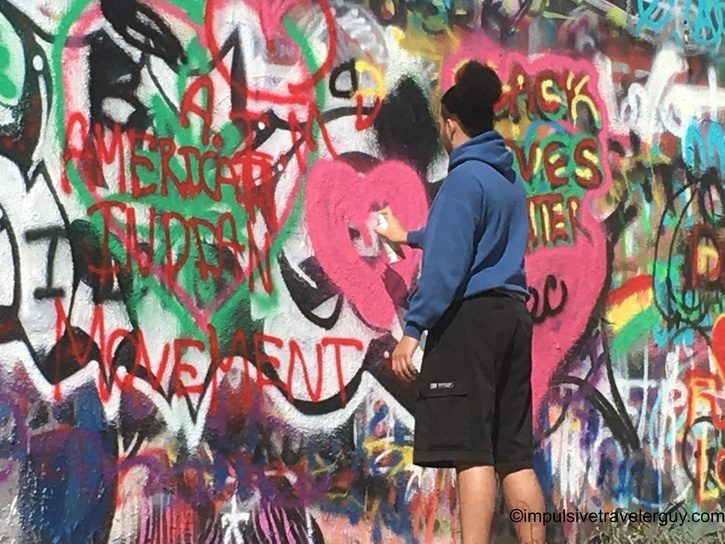 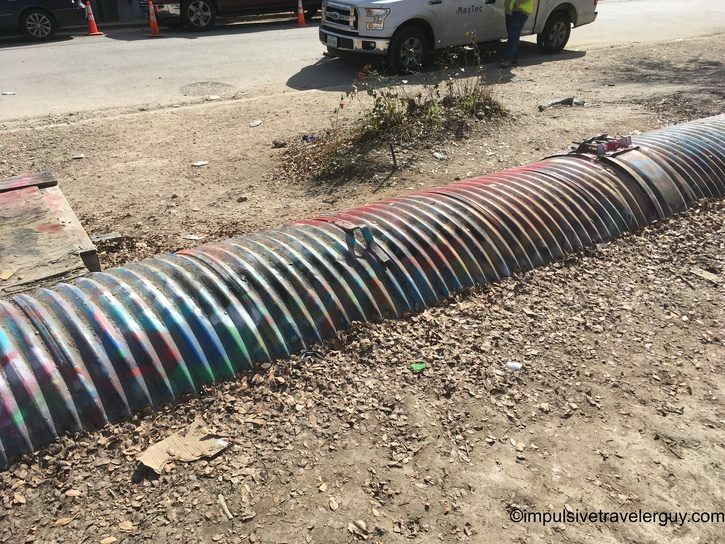 It has since been taken over by the non-profit group HOPE (Helping Other People Everywhere) and is actually the only graffiti park of its kind in the United States. 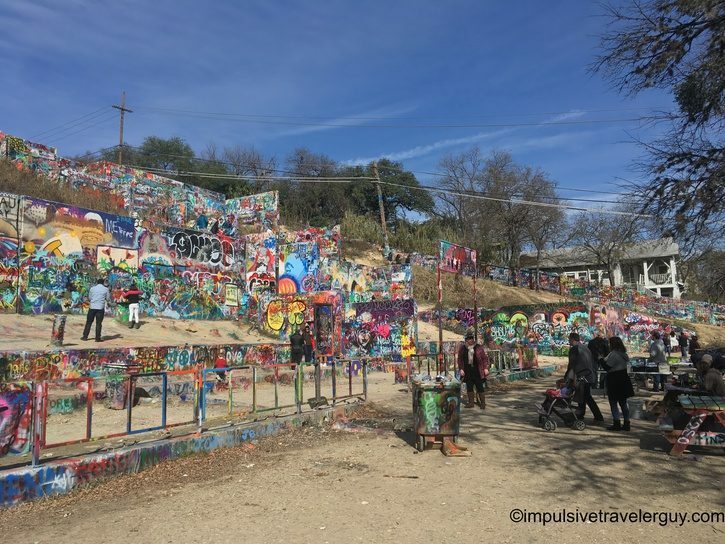 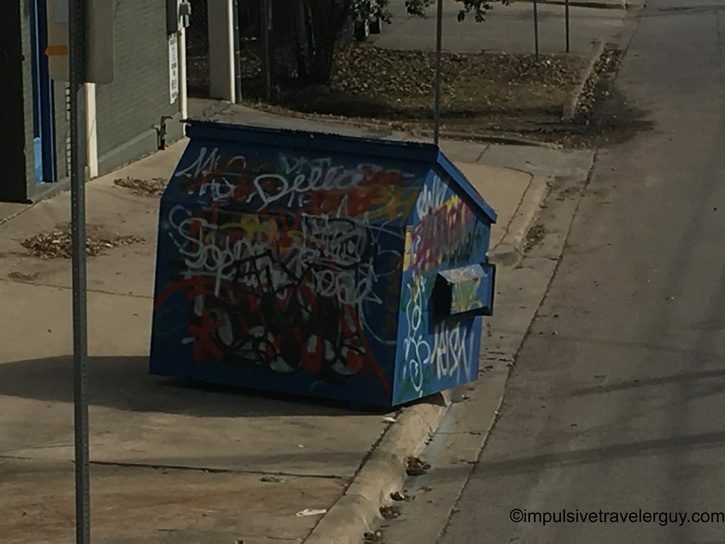 It’s one of those rare quirky things that you have to come to Austin to visit! 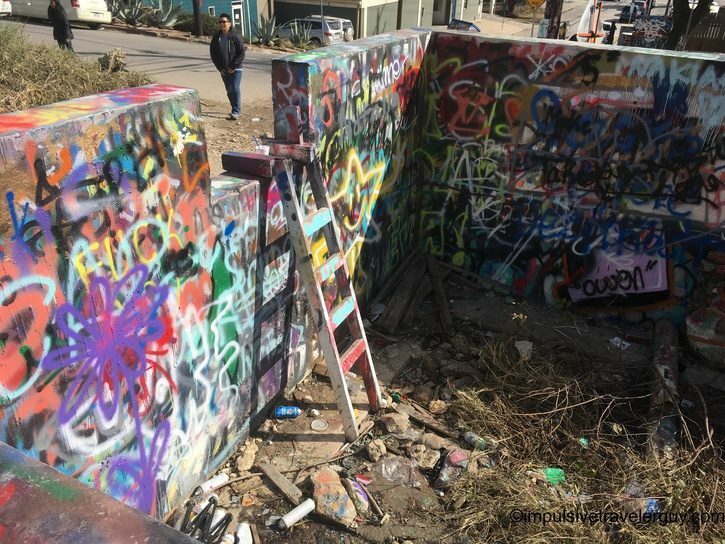 Unfortunately, it sounds like this will go back to being a construction site soon and they are looking for a new place to do this. 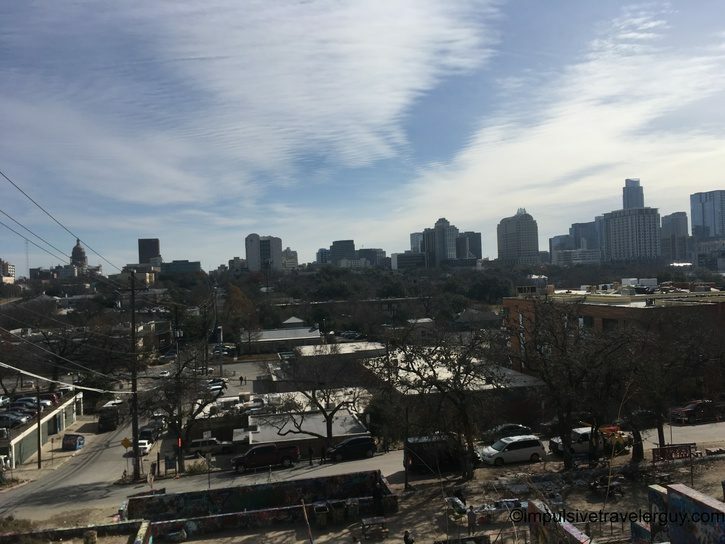 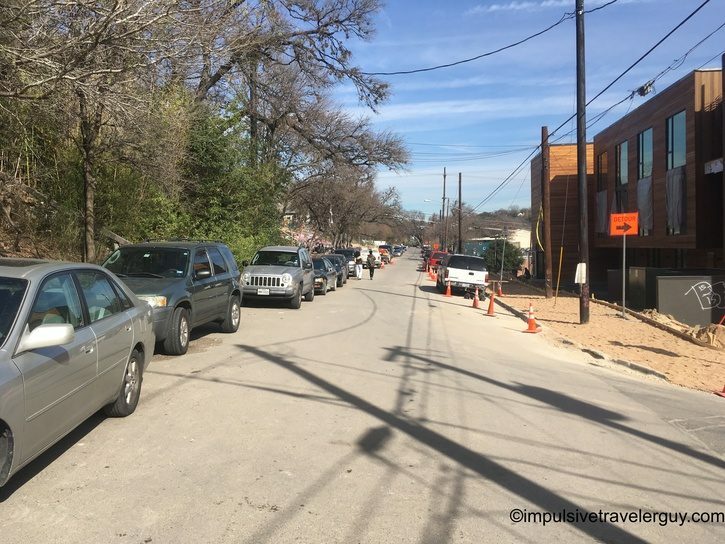 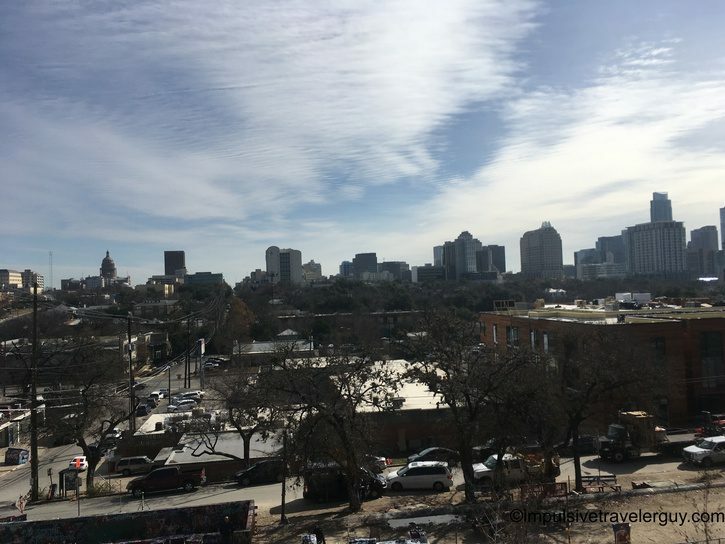 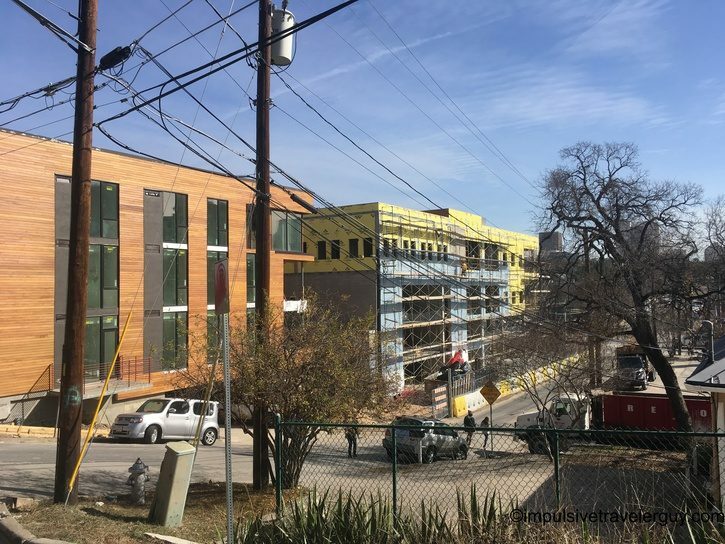 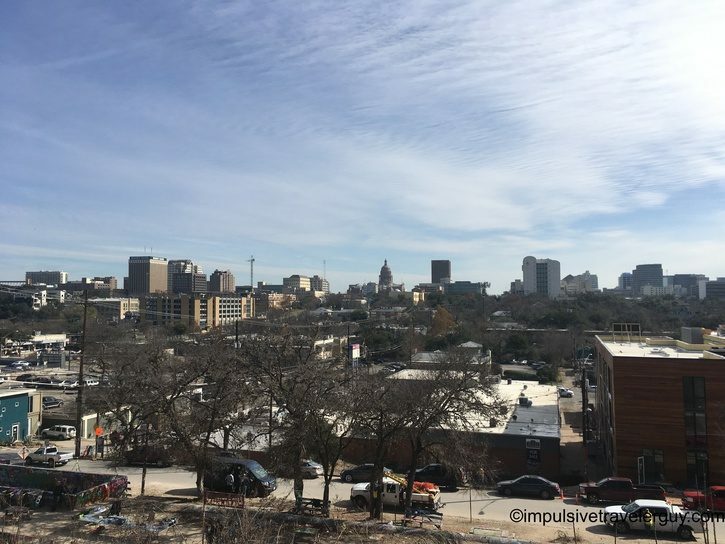 Austin is growing like crazy and everywhere around this place is seeing new construction. 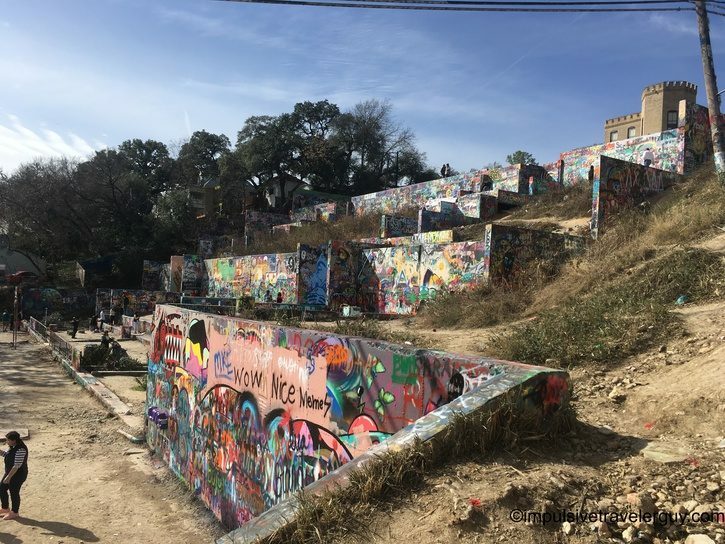 Luckily, I was able to visit this place along with my parents and get a bunch of pictures. 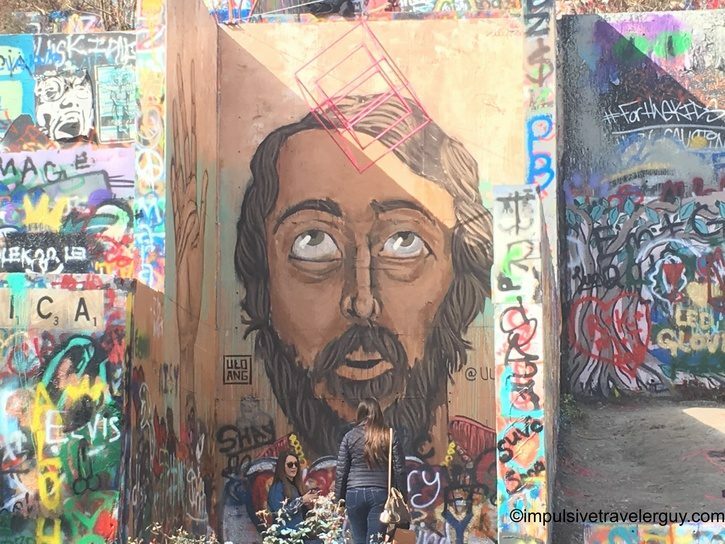 In the pictures you will notice there are a lot of good street artists. 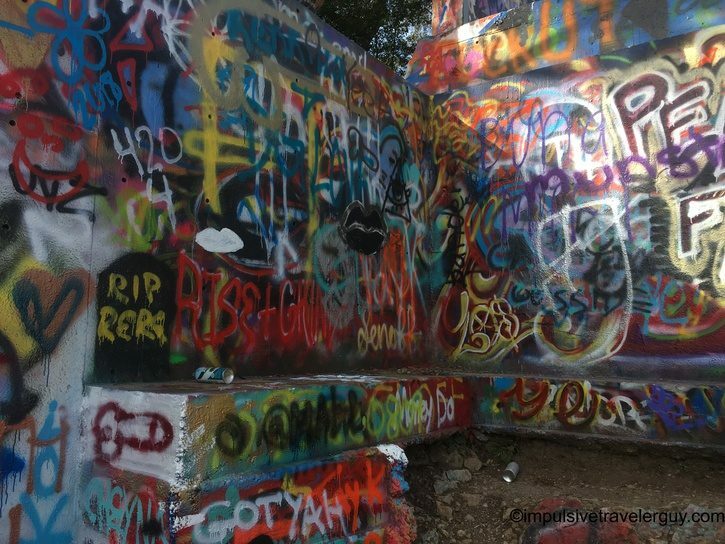 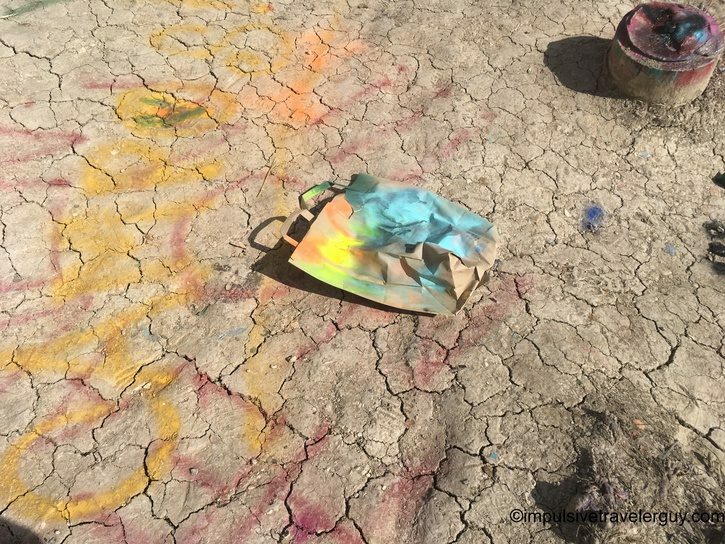 It’s really amazing what people can do with cans of spray paint. 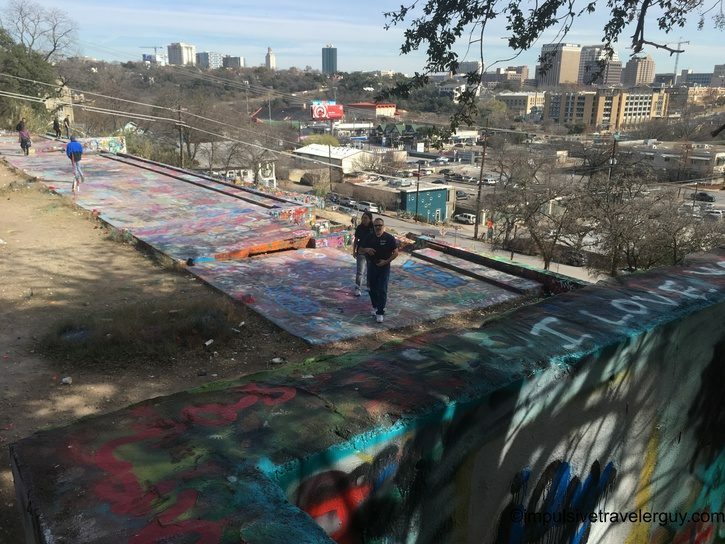 You will also see people actively painting new graffiti and also some awesome views of the city skyline. 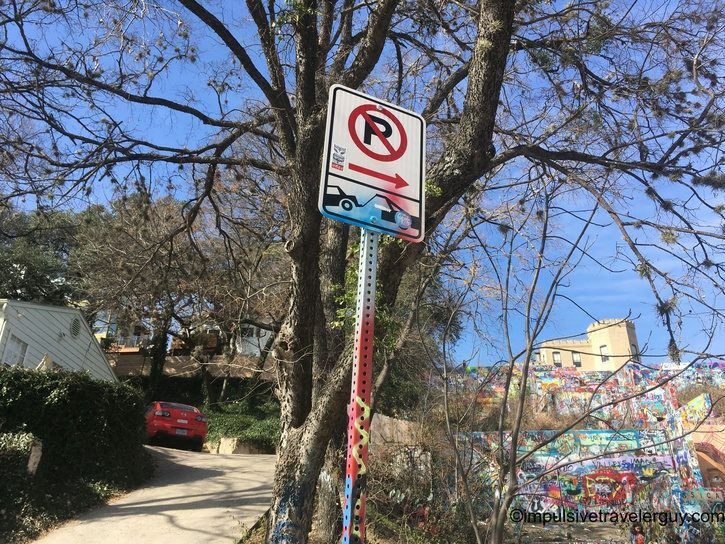 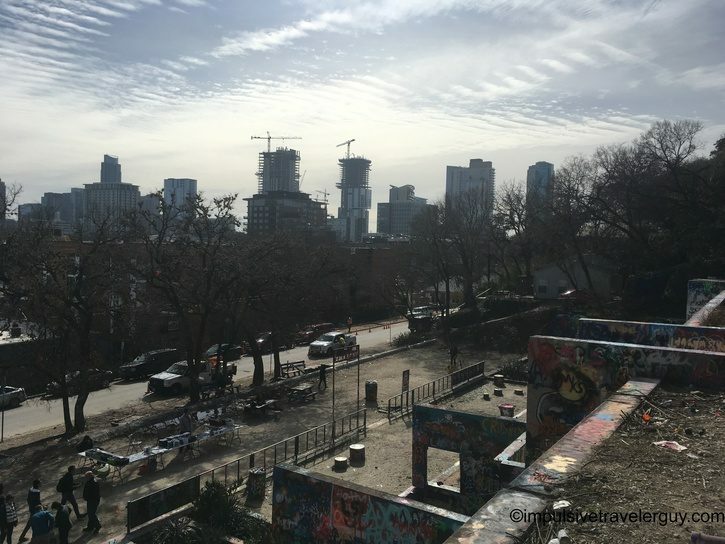 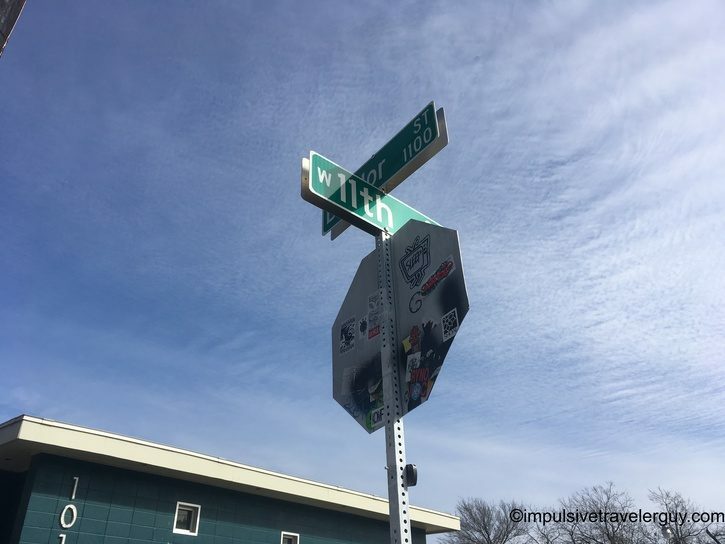 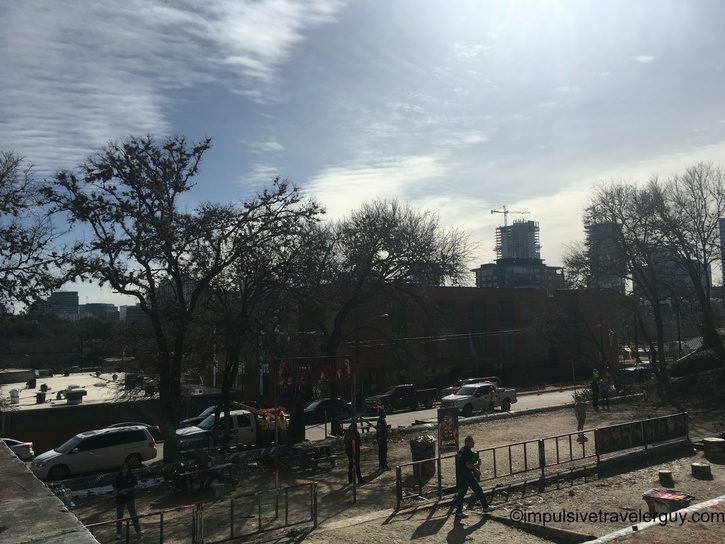 Finding parking around the area can be hard, but I would highly recommend checking out this one of a kind place before it’s too late and condos are built here.